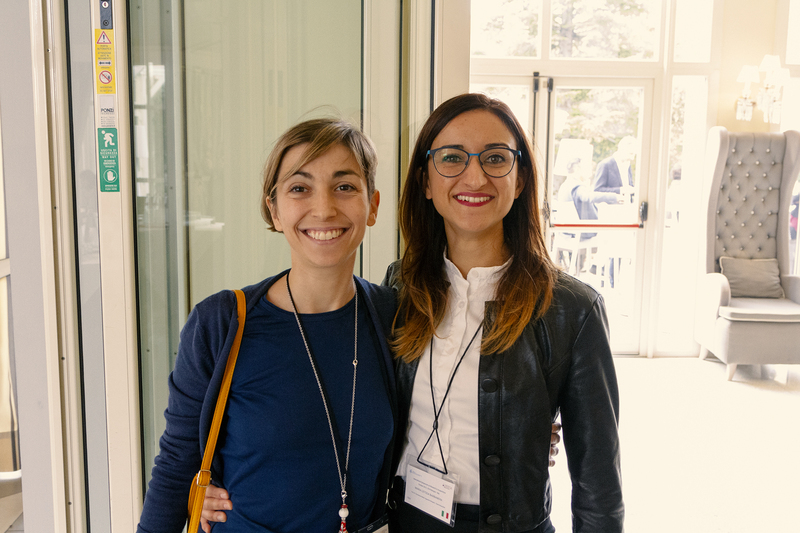 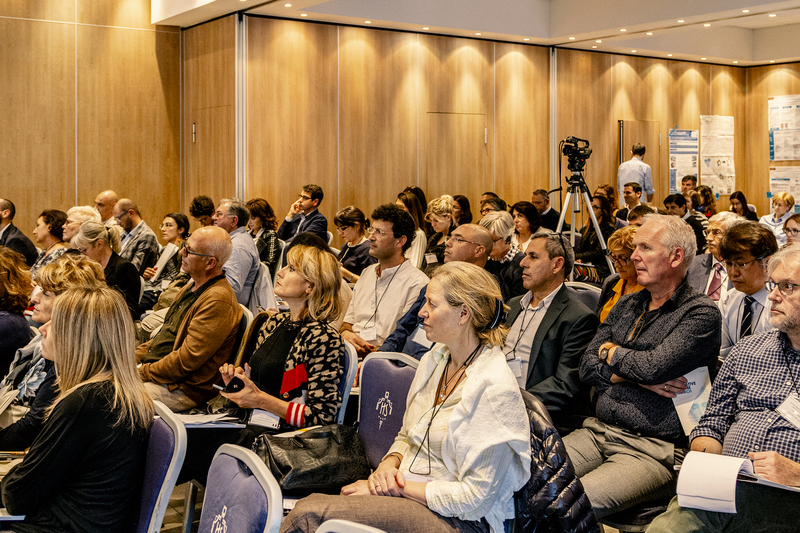 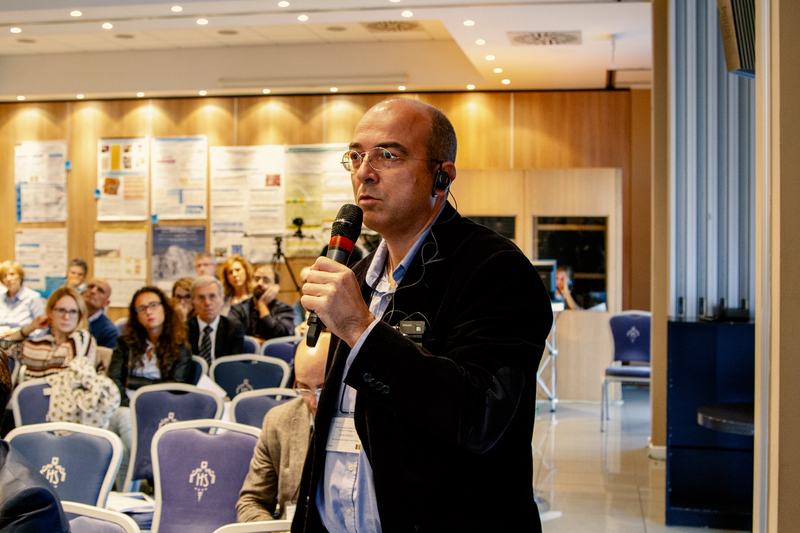 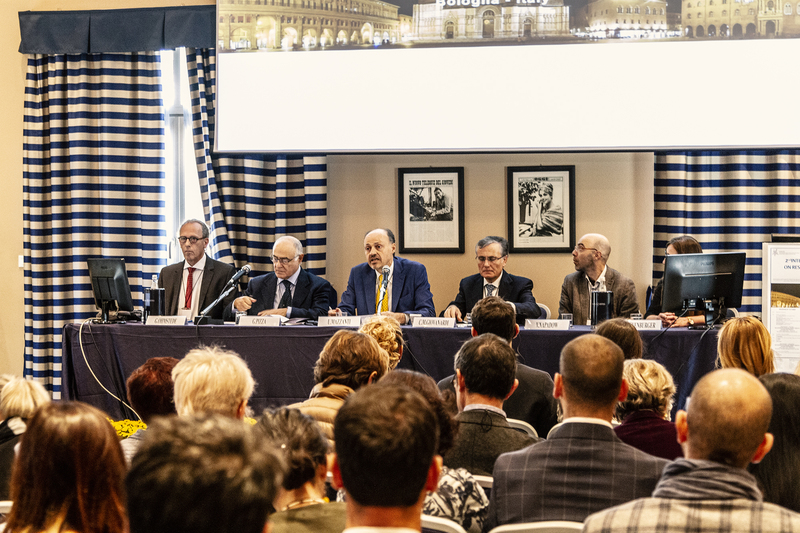 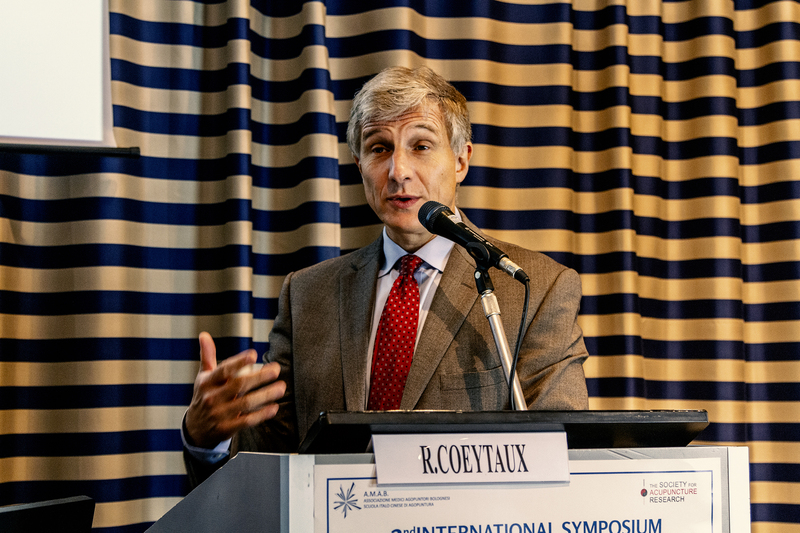 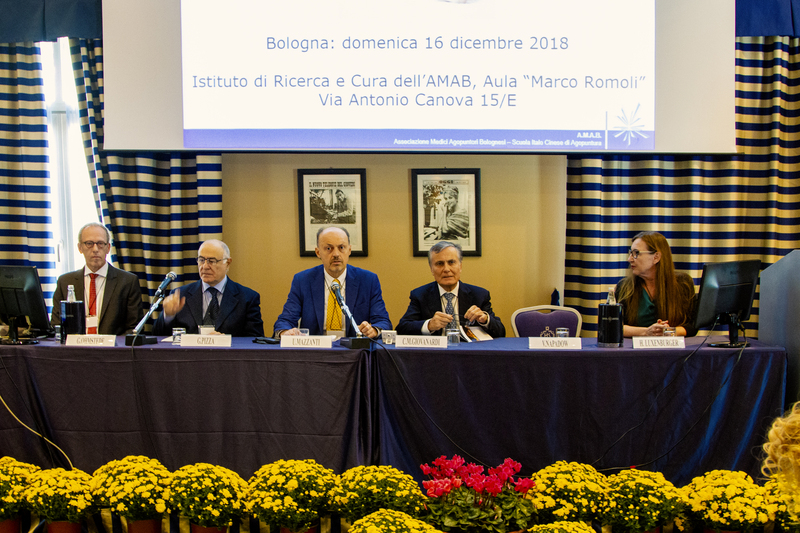 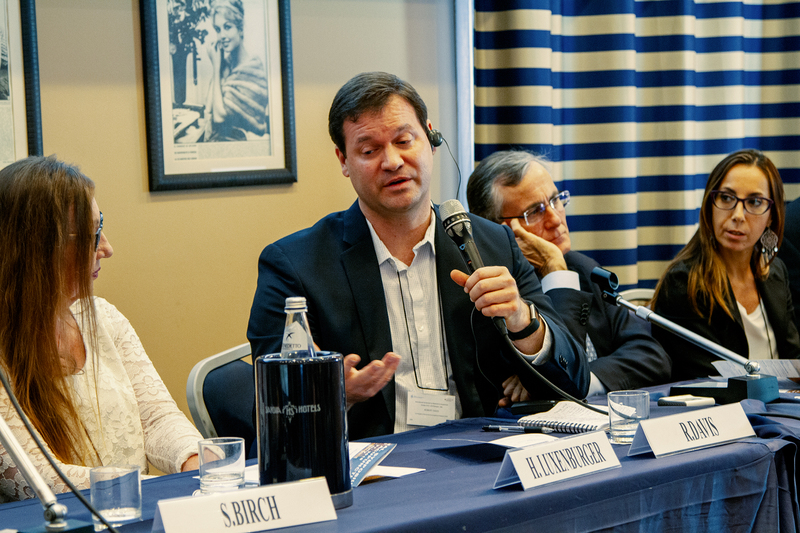 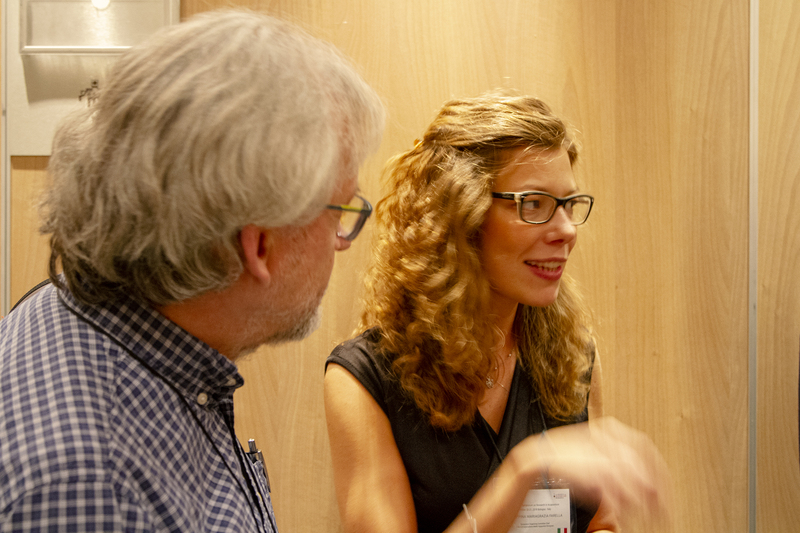 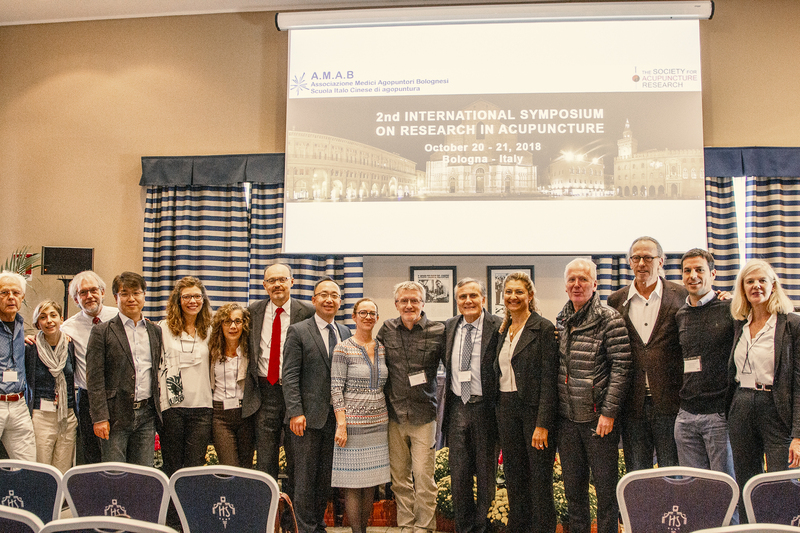 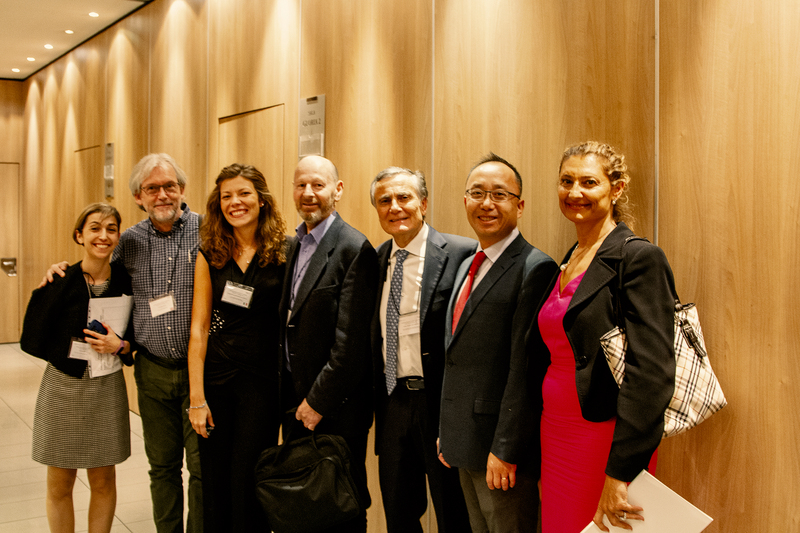 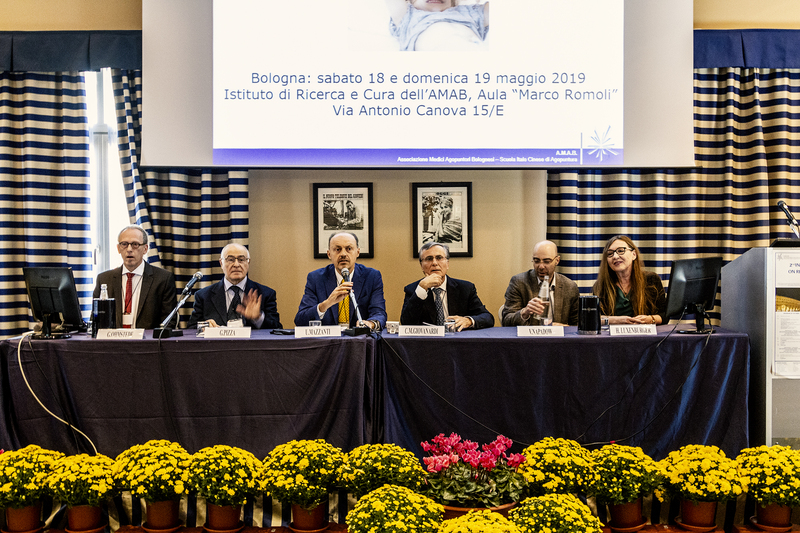 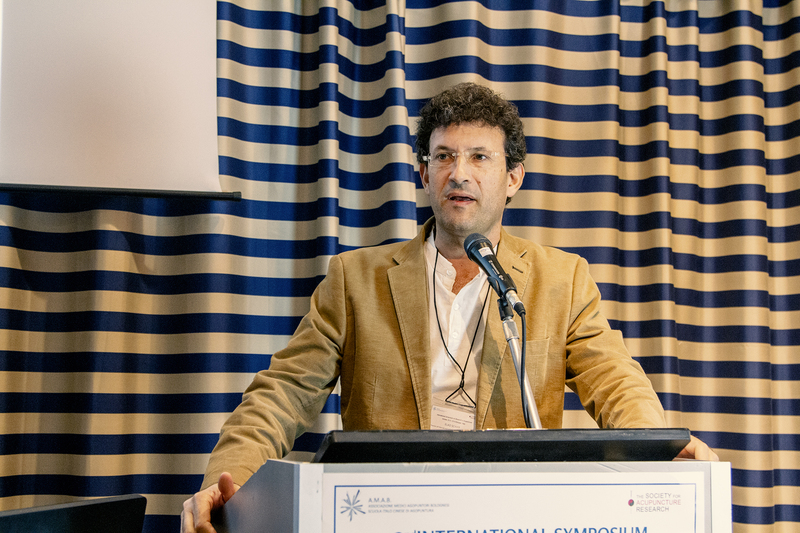 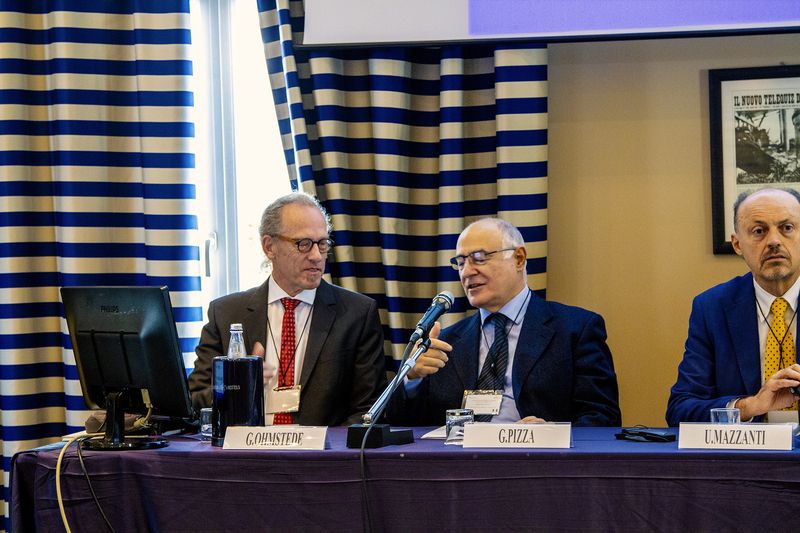 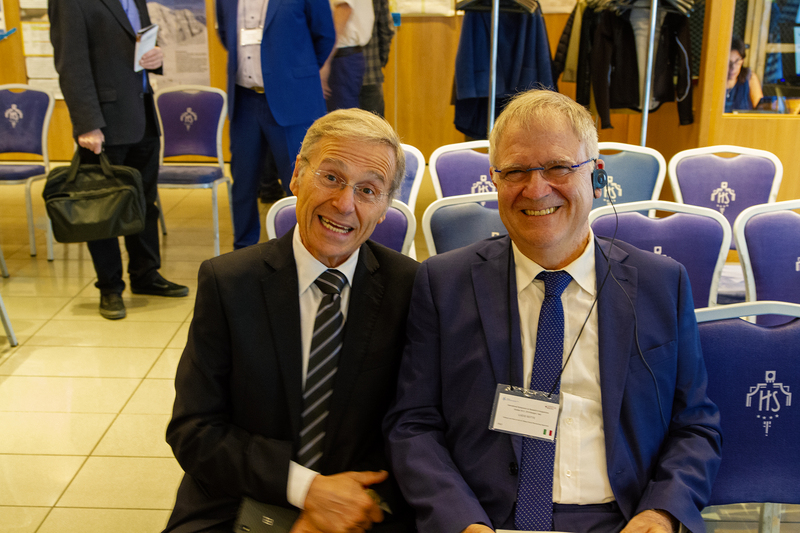 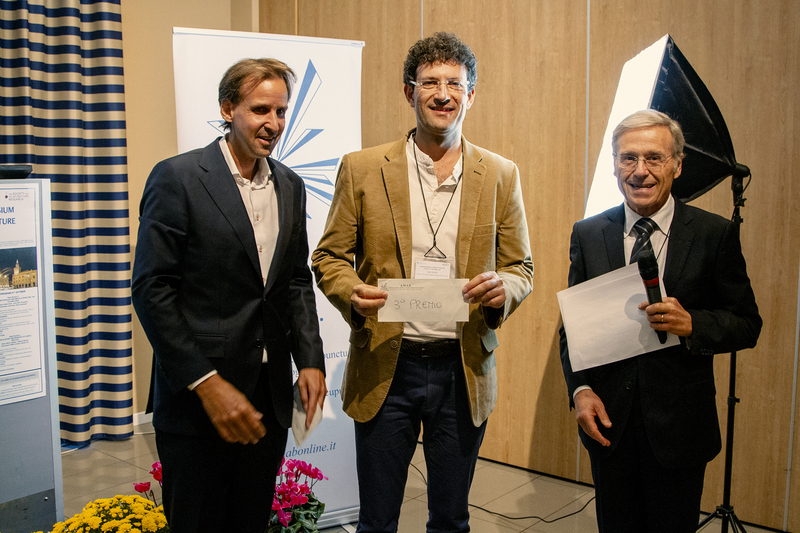 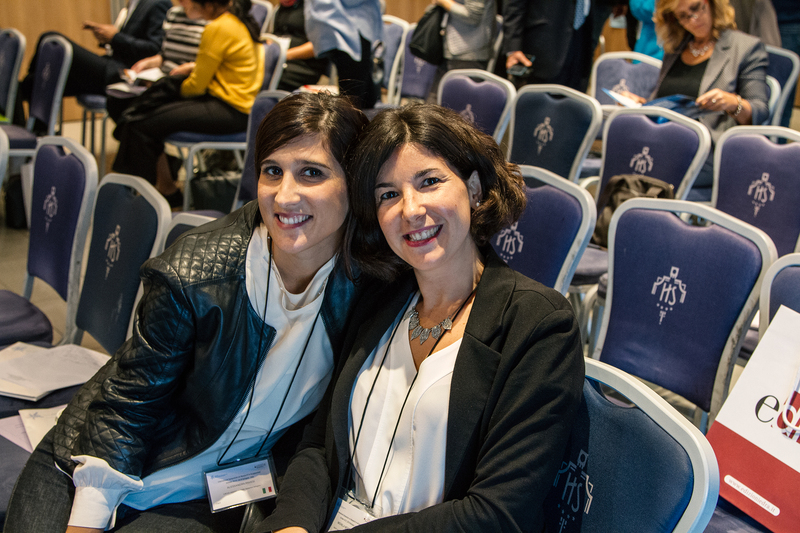 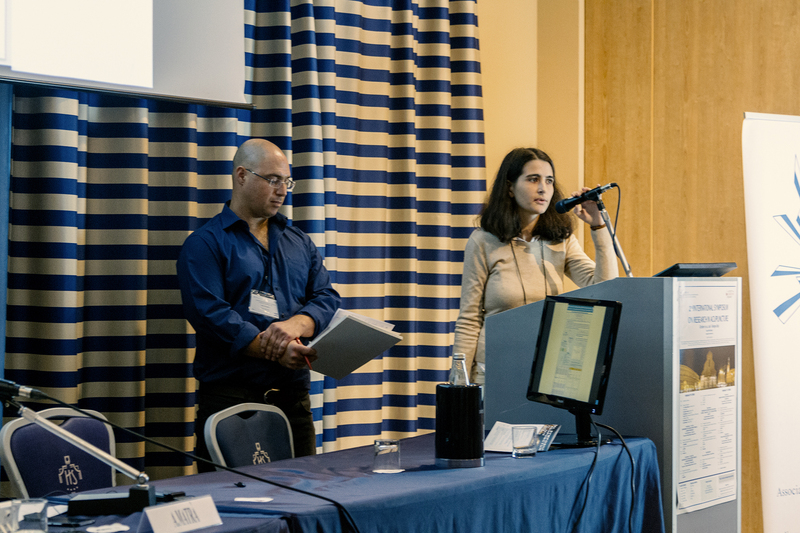 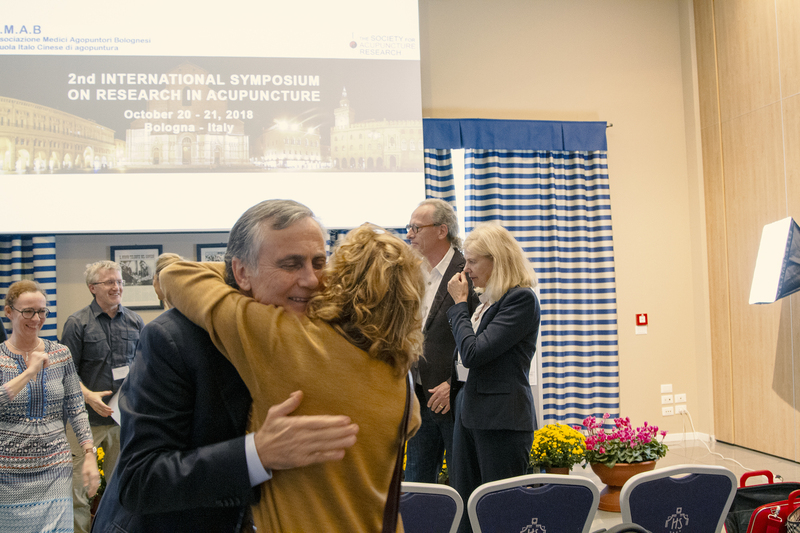 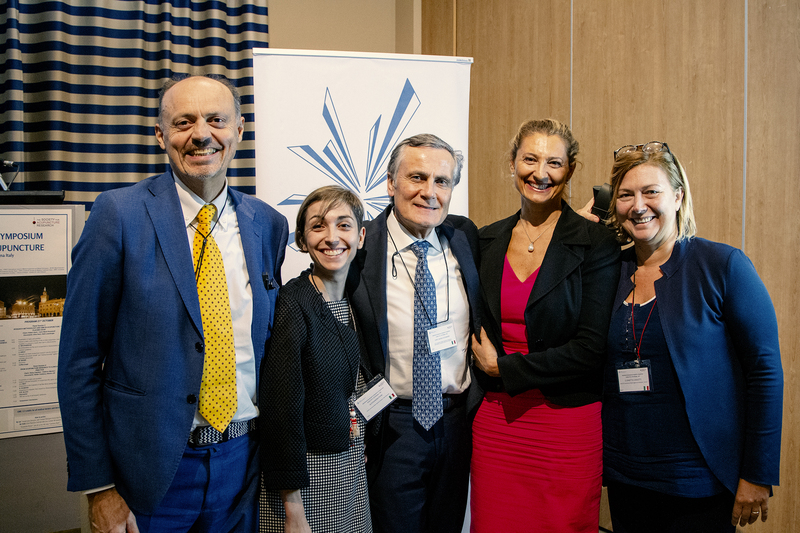 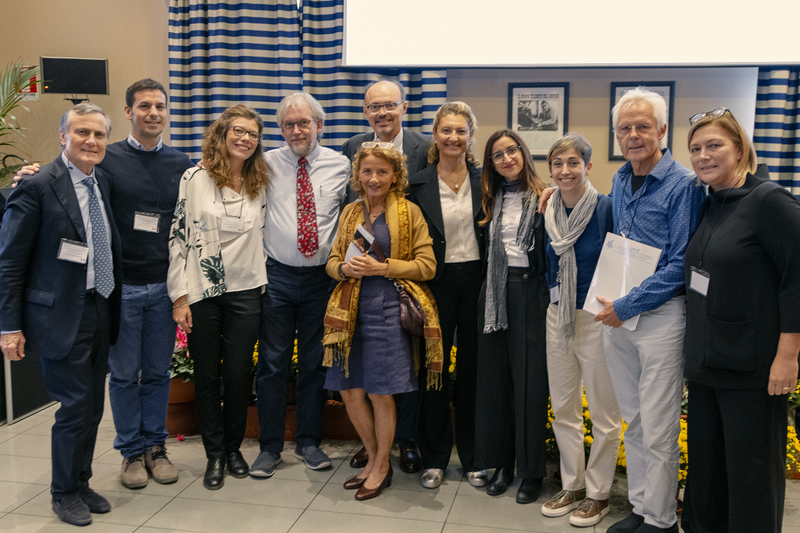 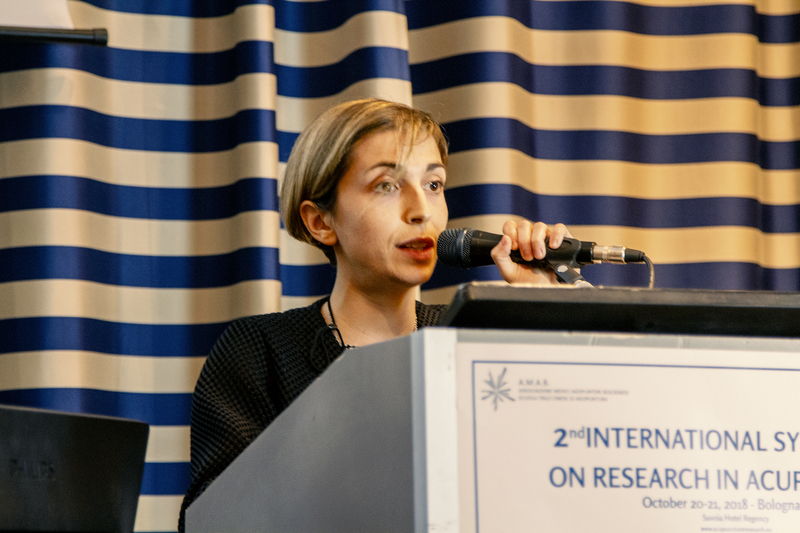 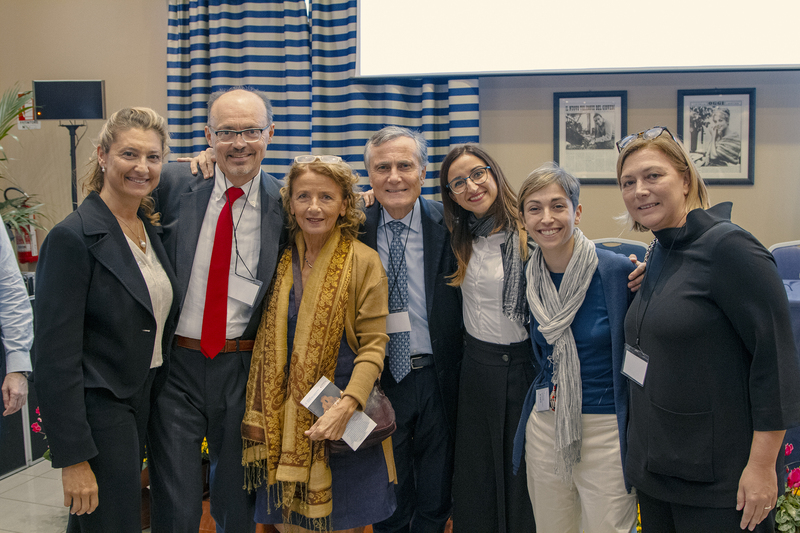 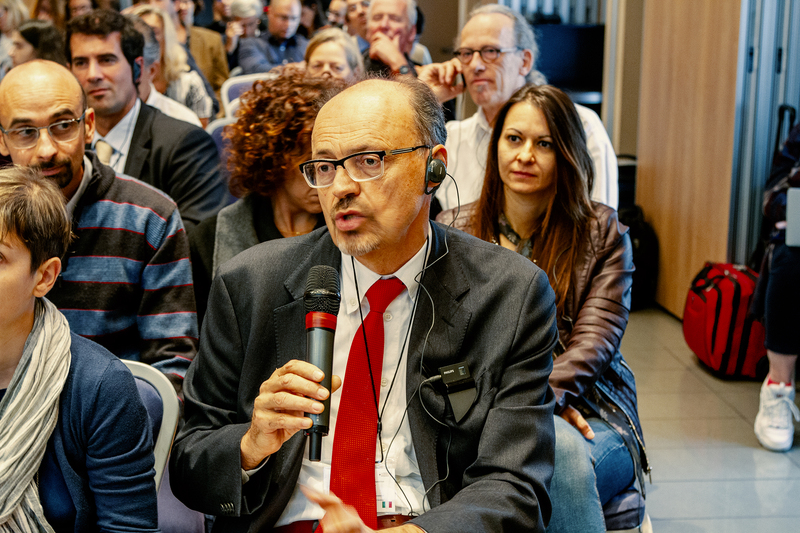 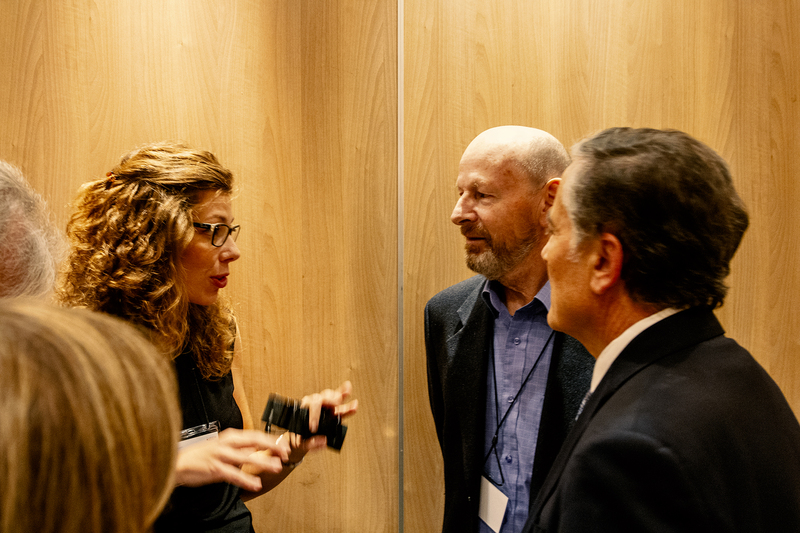 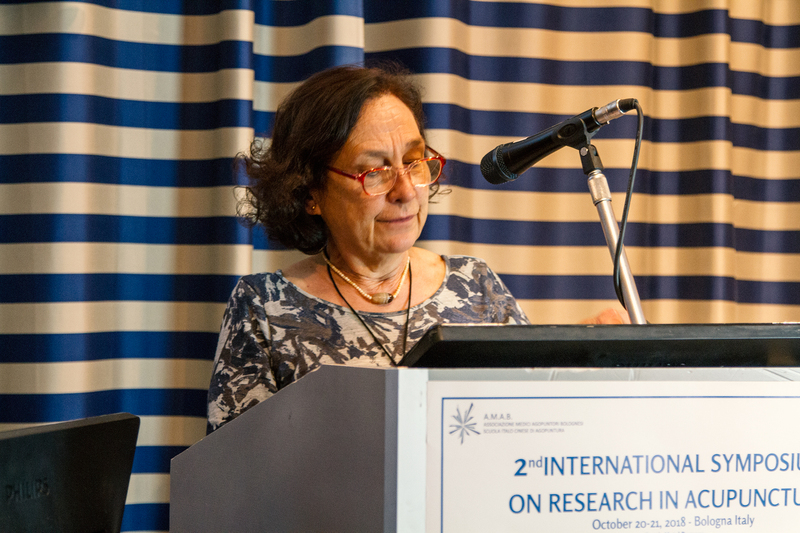 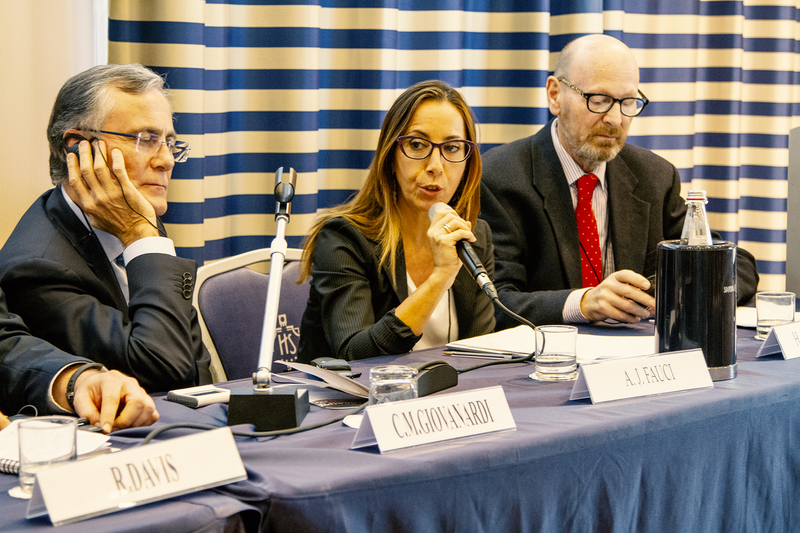 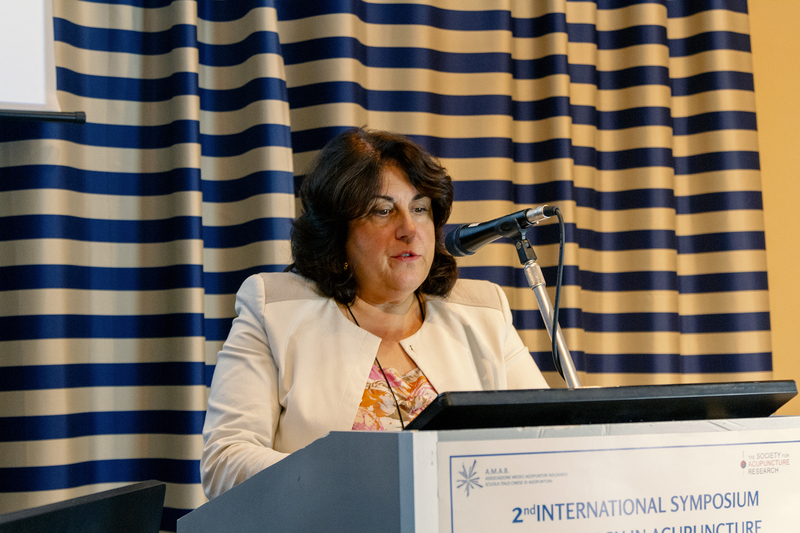 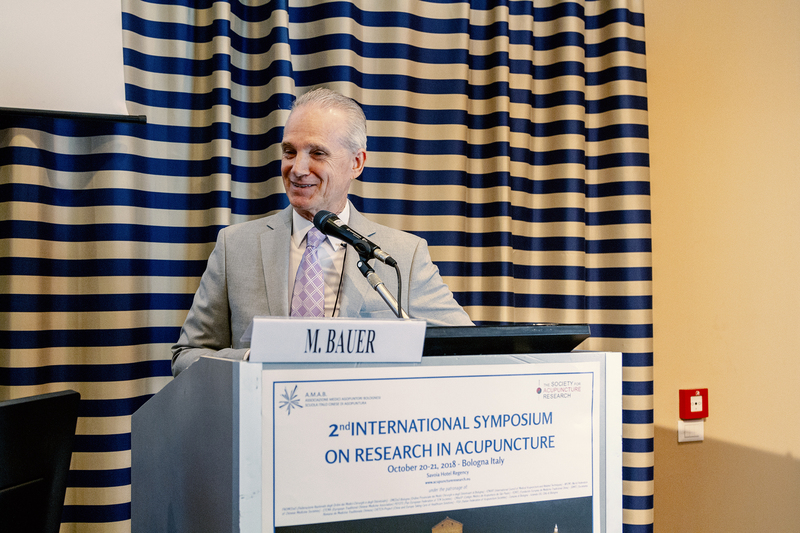 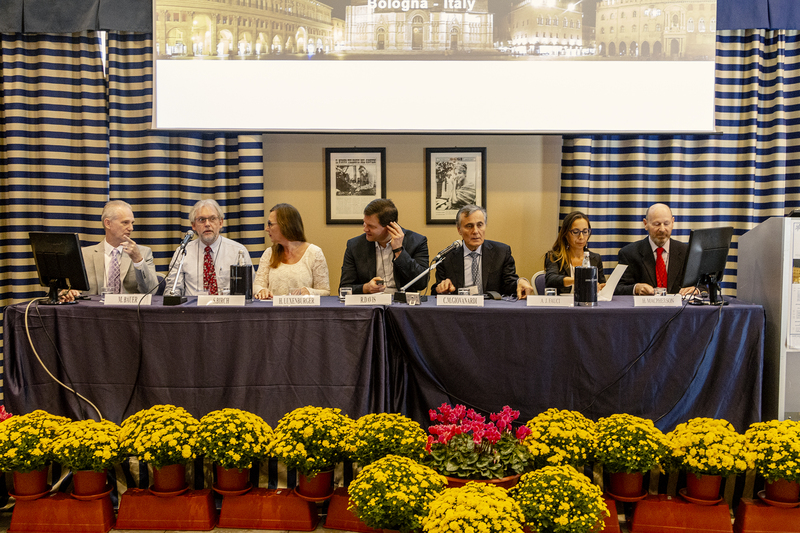 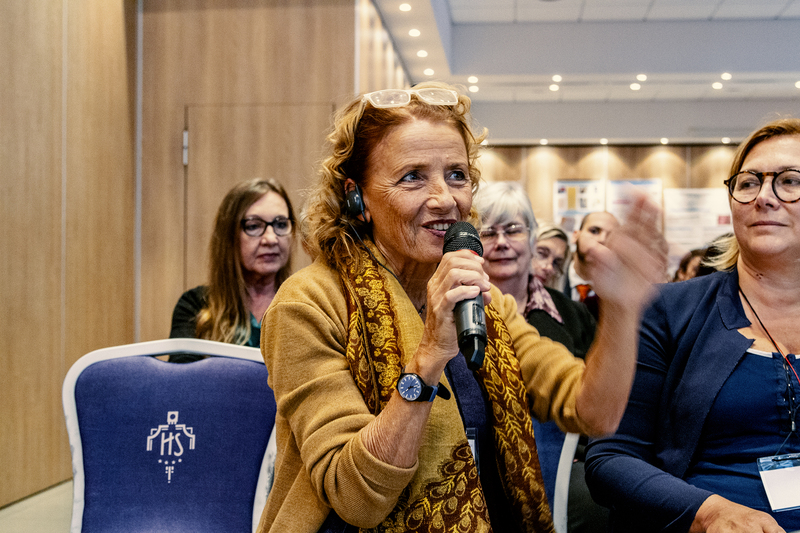 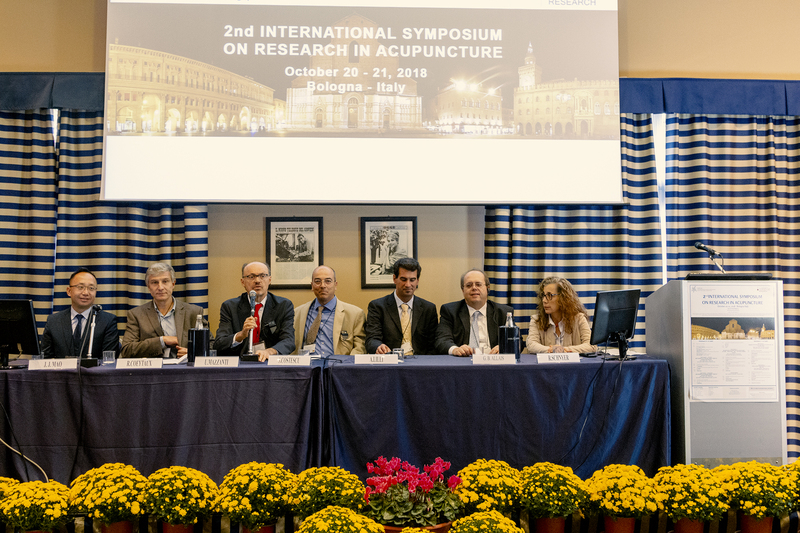 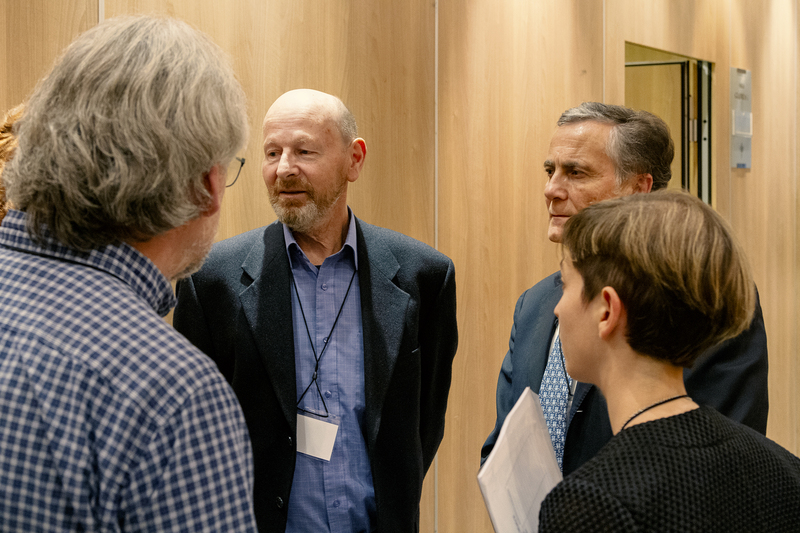 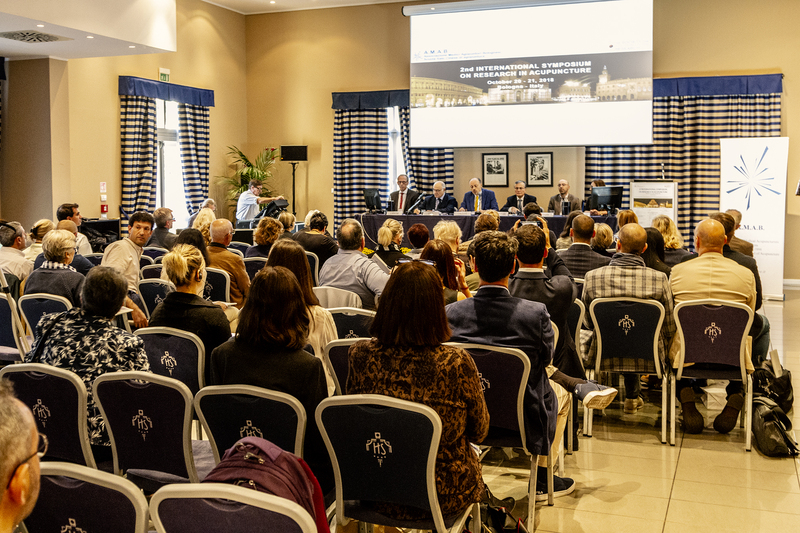 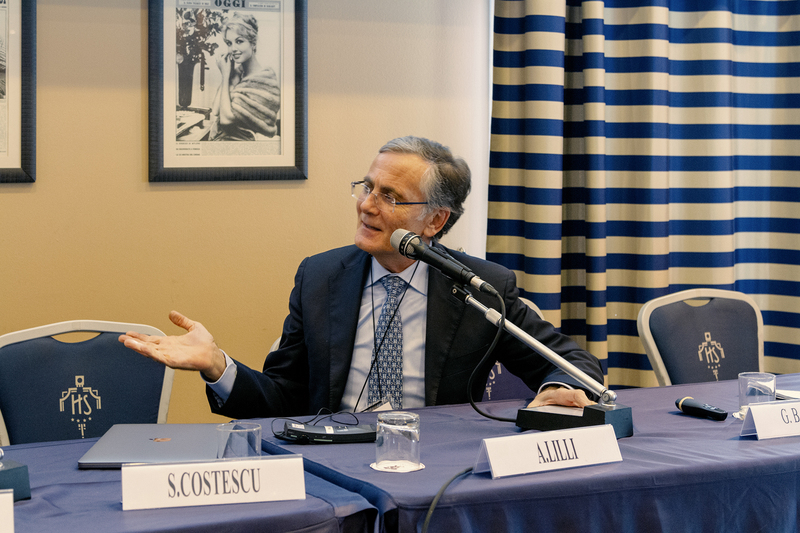 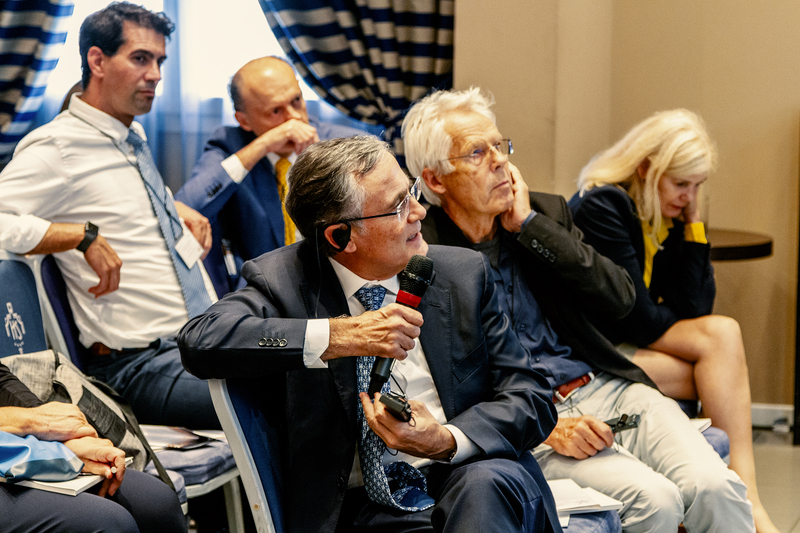 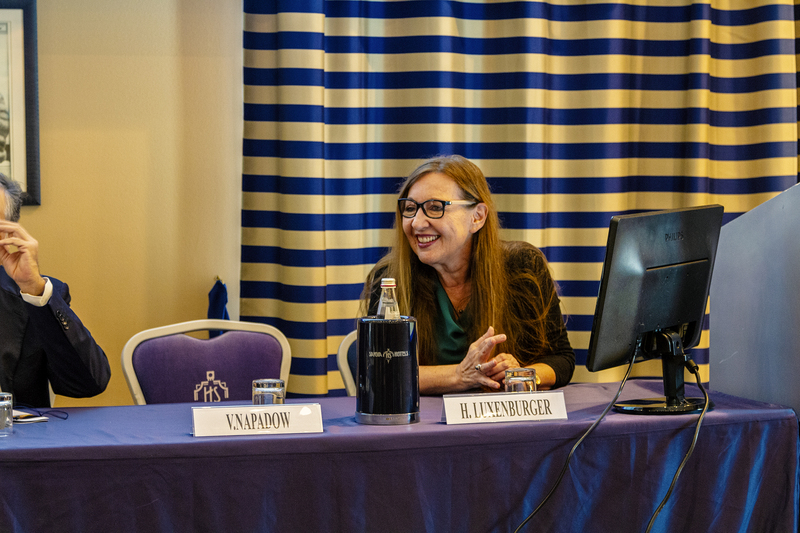 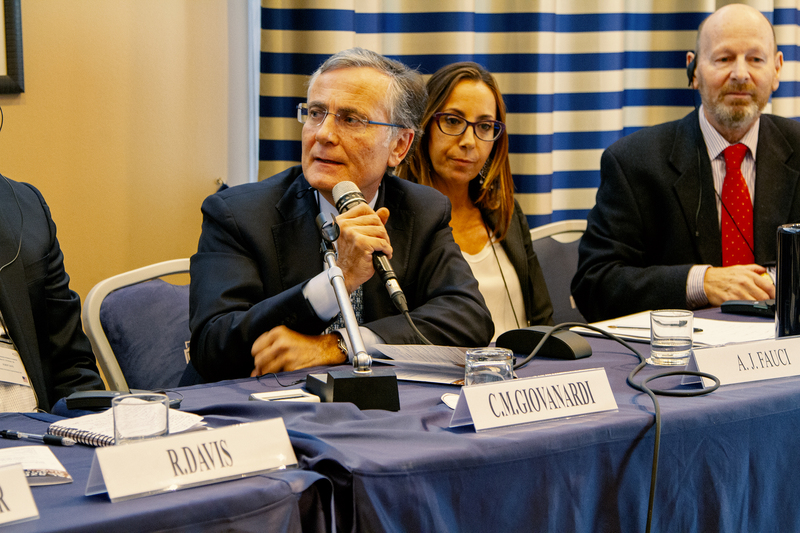 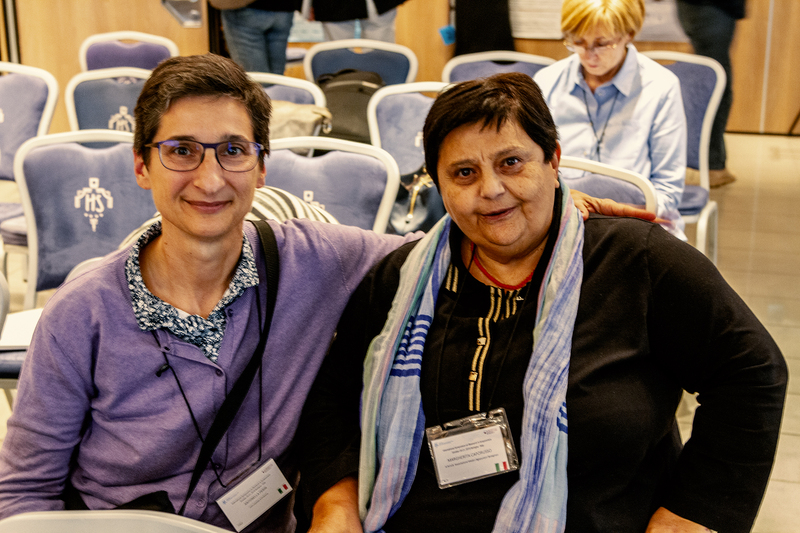 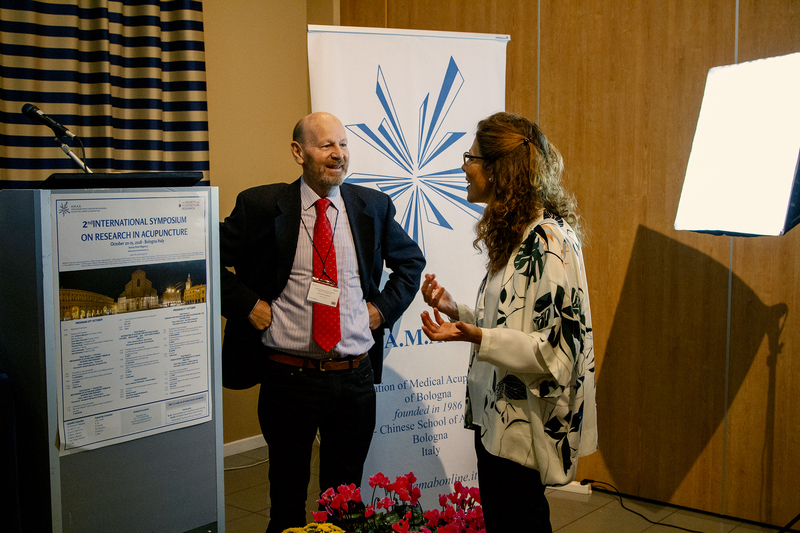 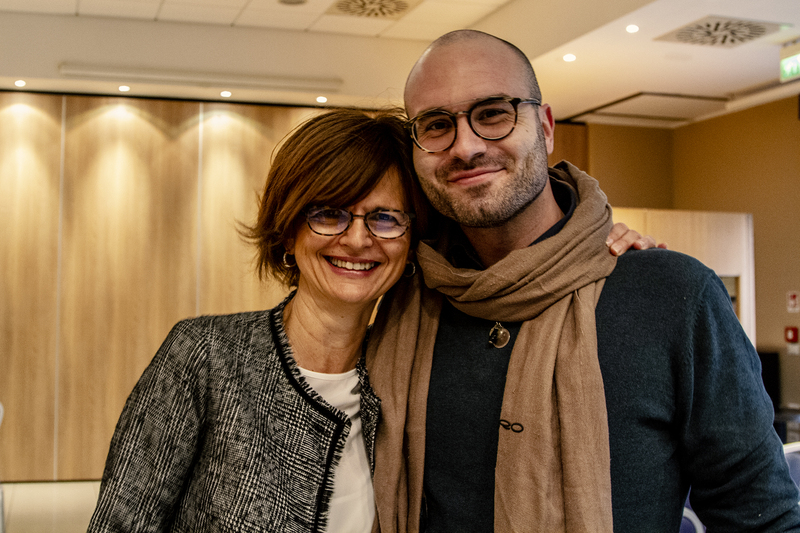 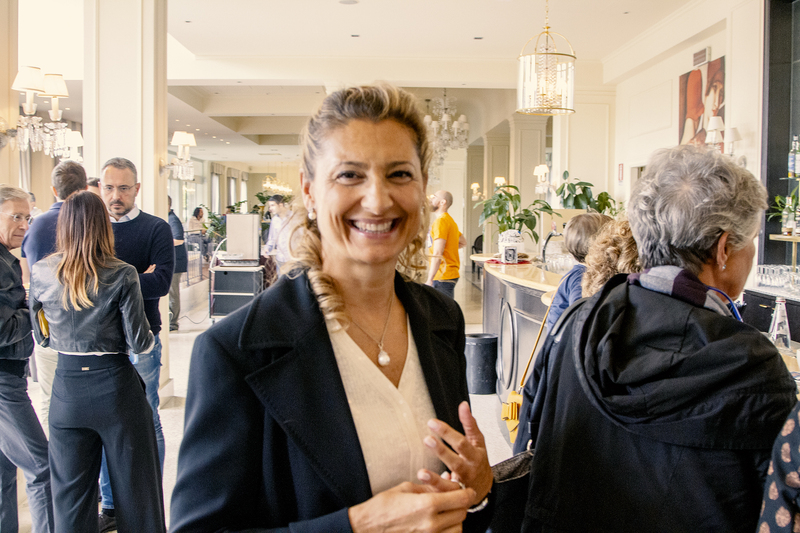 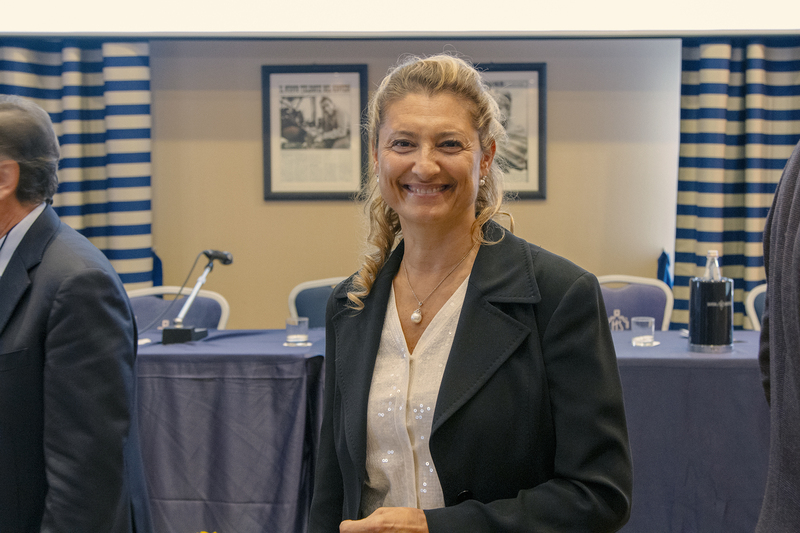 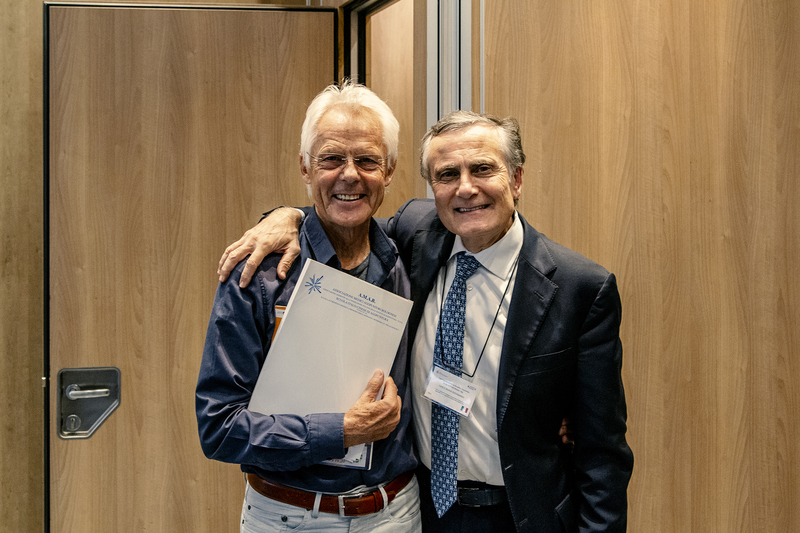 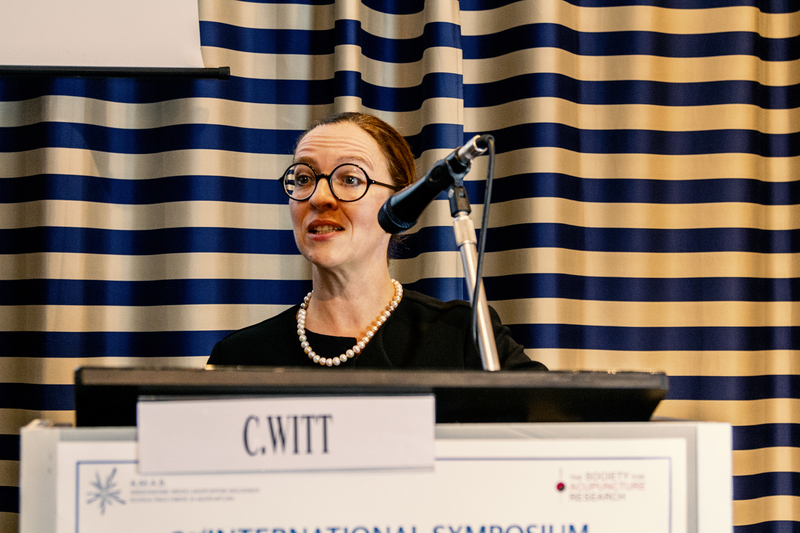 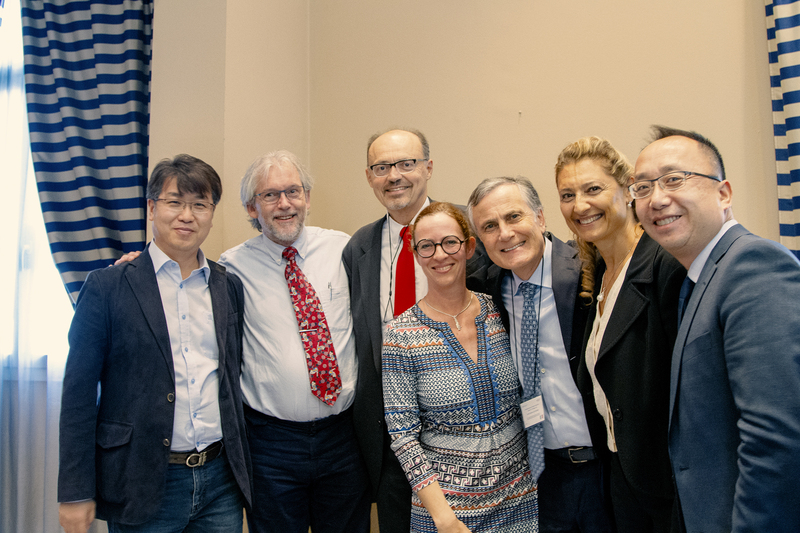 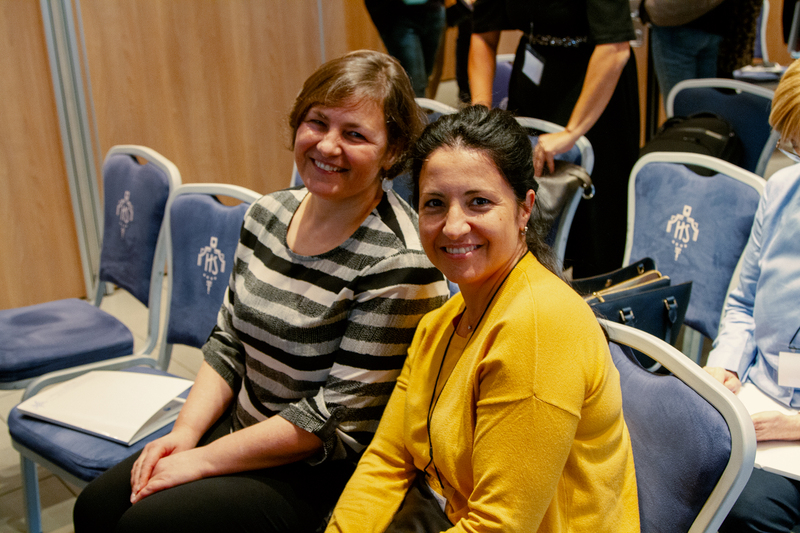 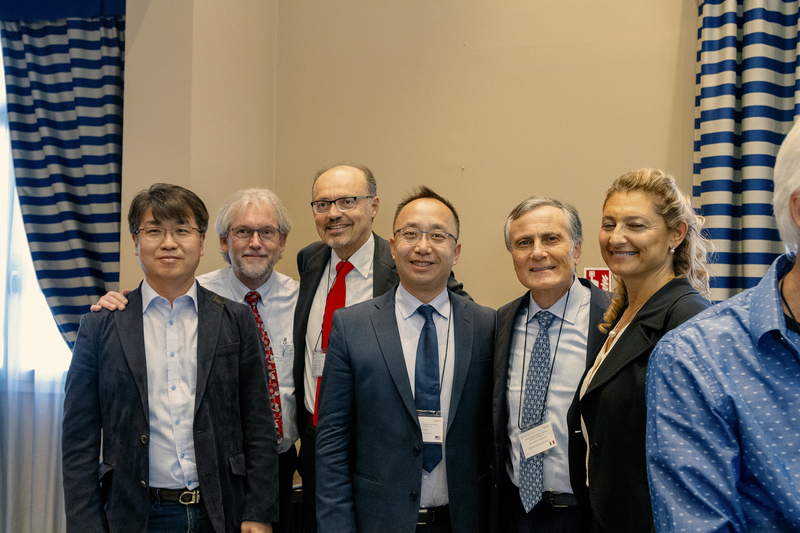 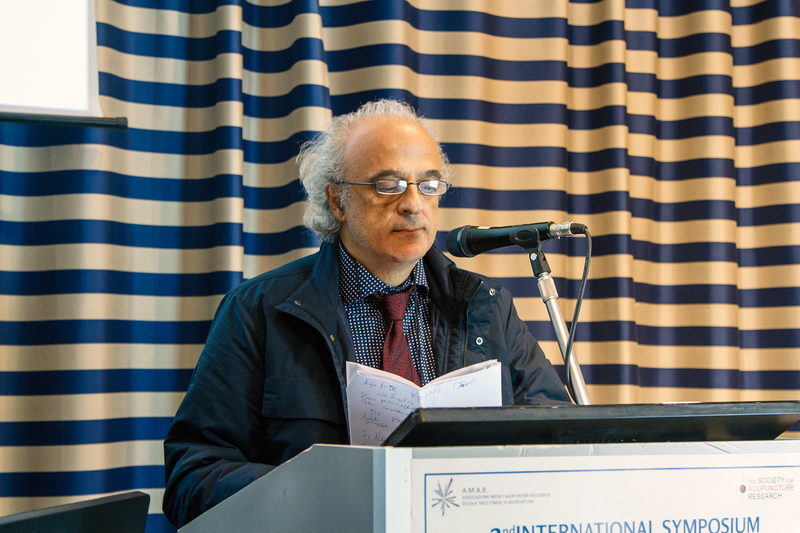 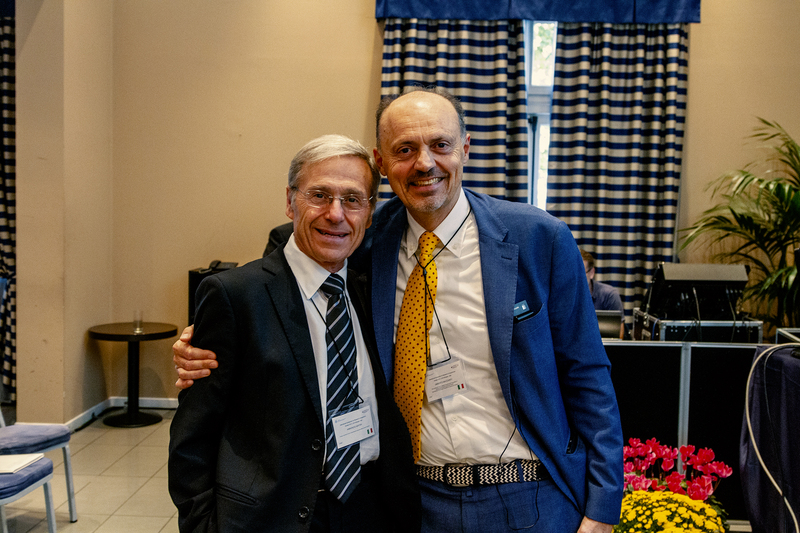 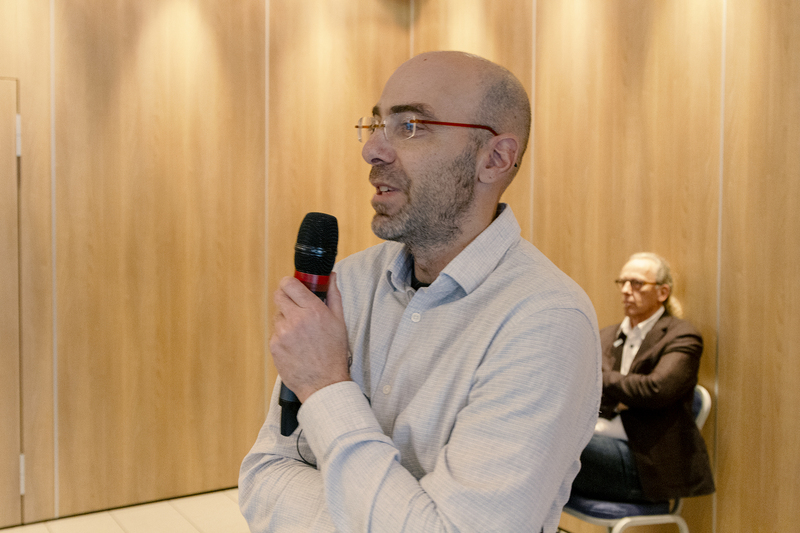 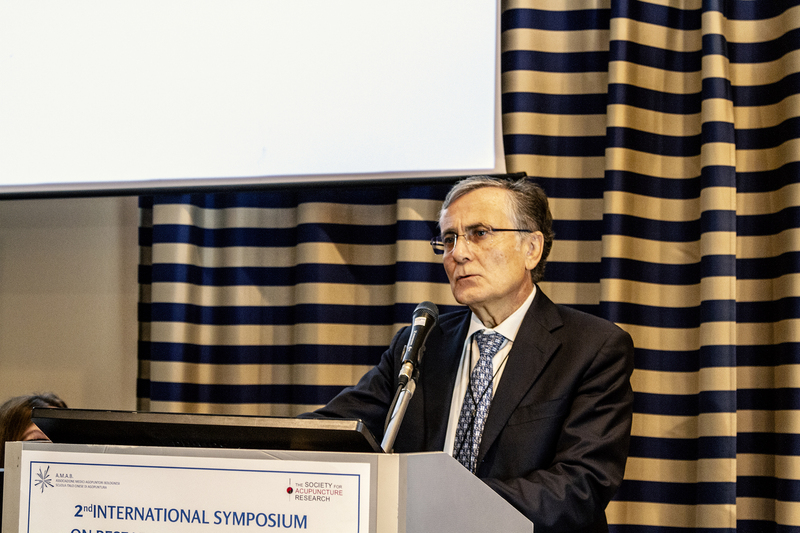 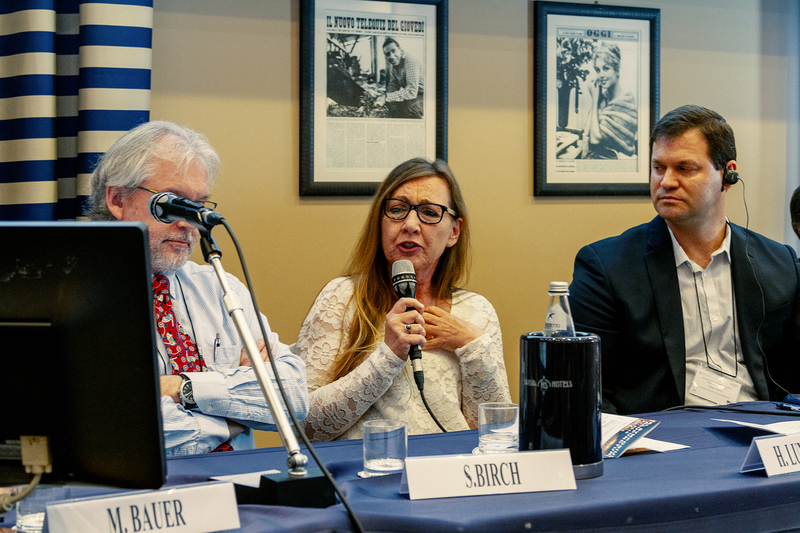 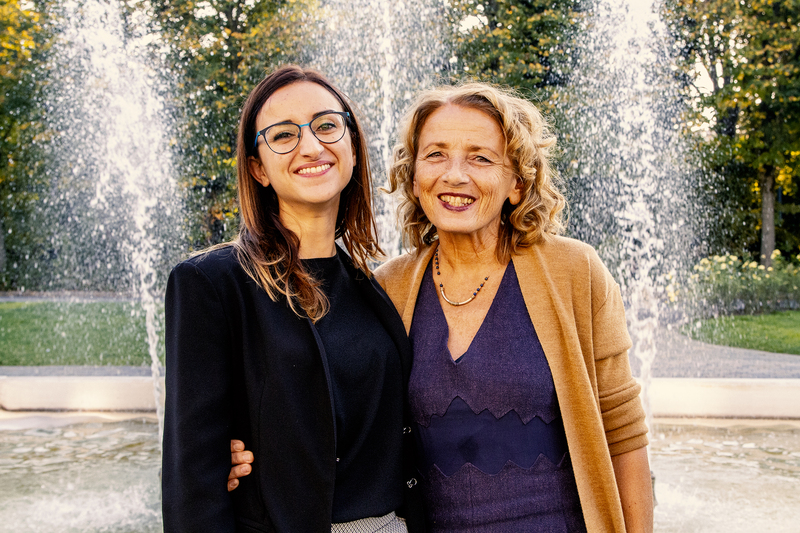 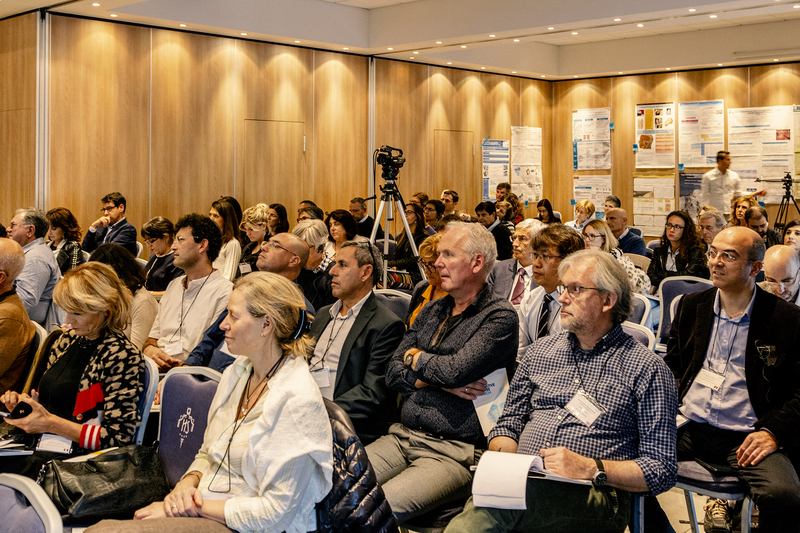 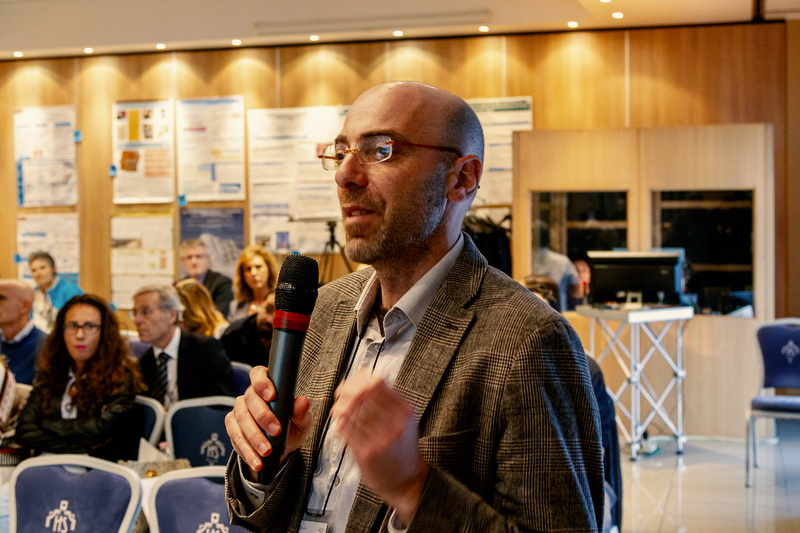 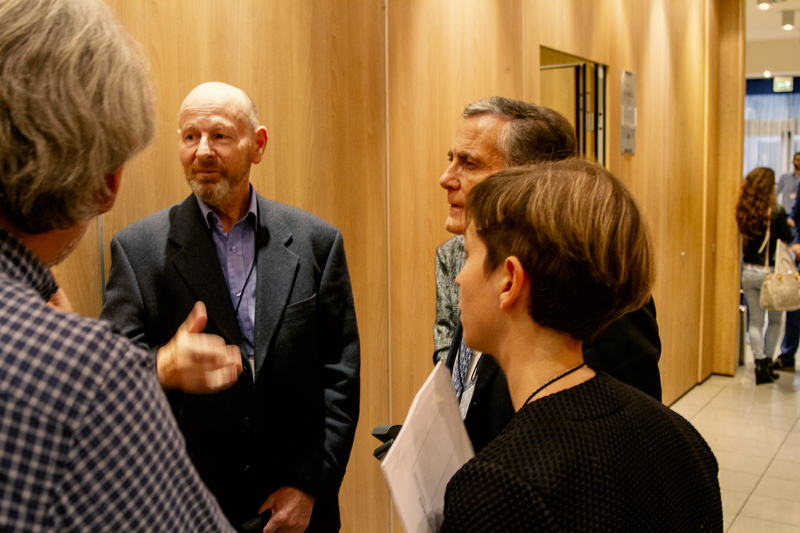 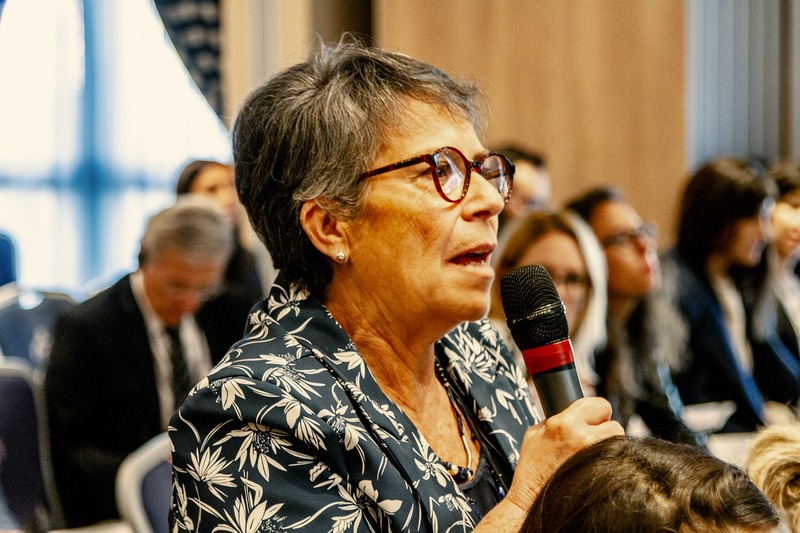 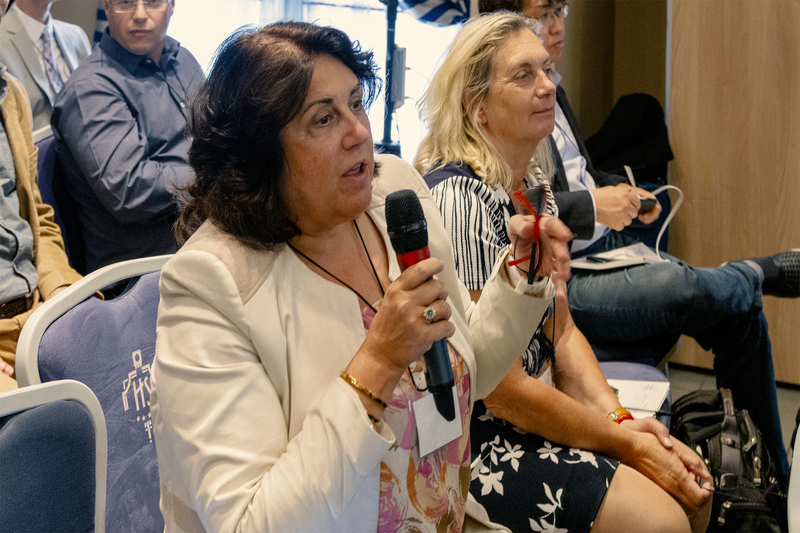 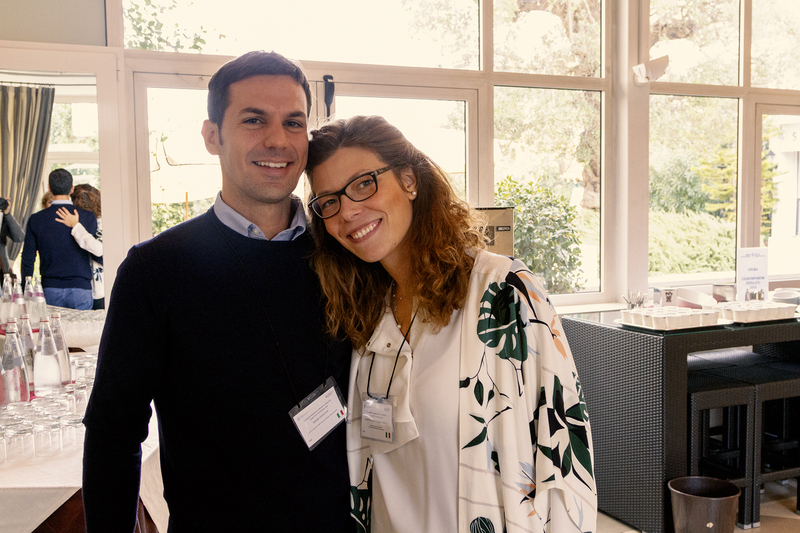 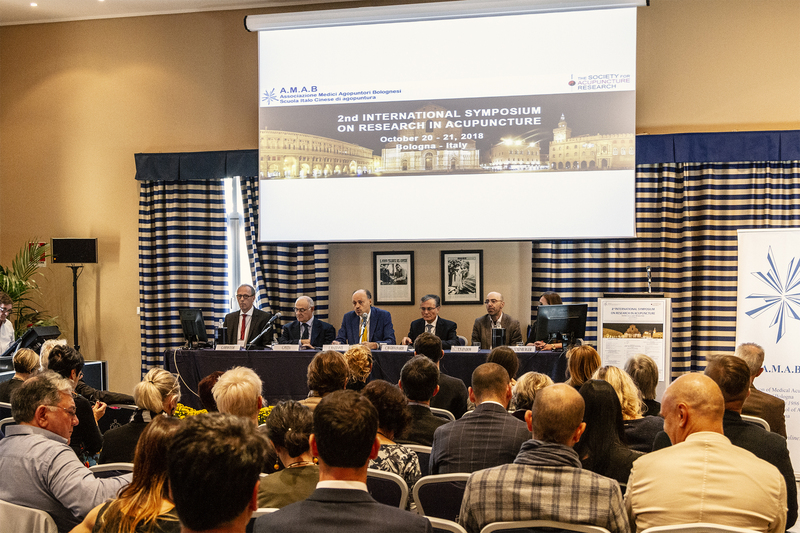 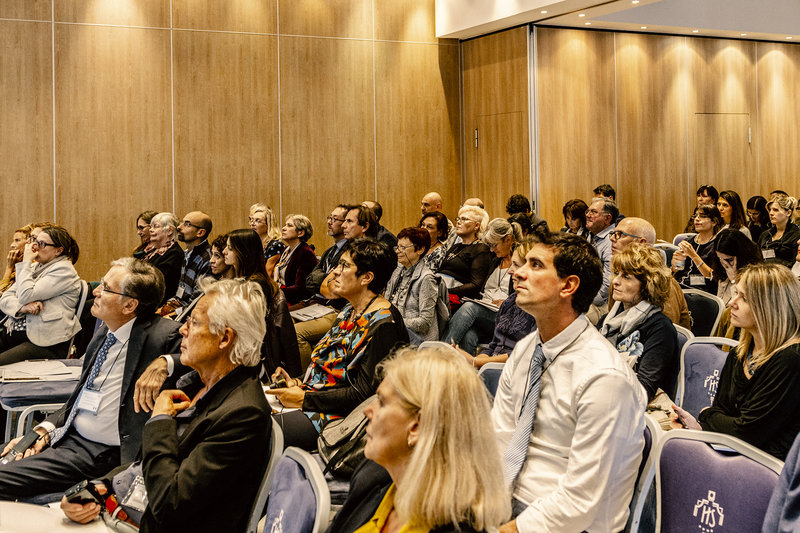 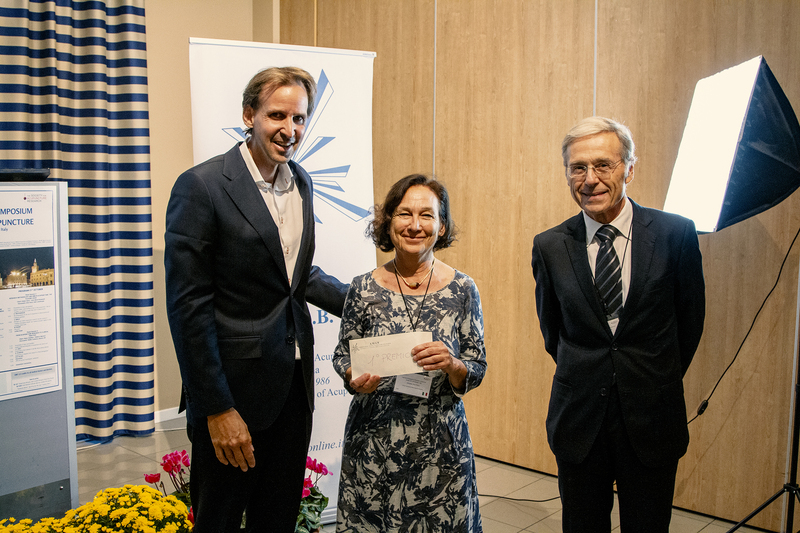 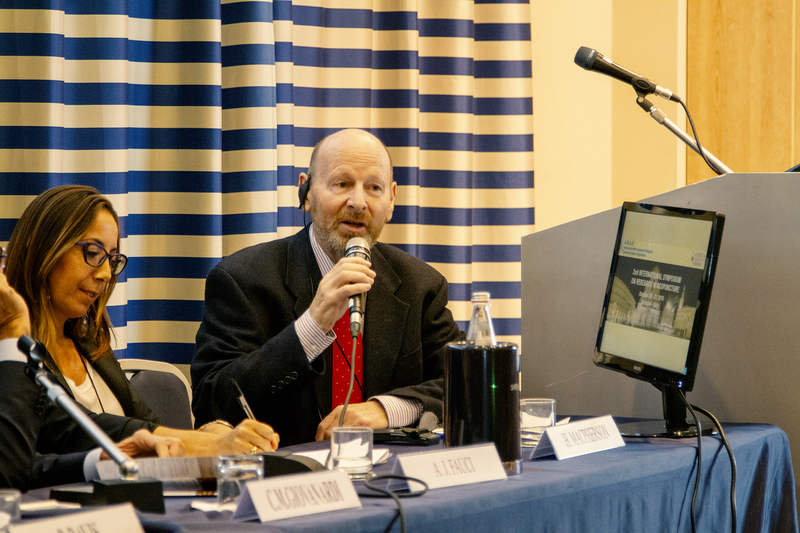 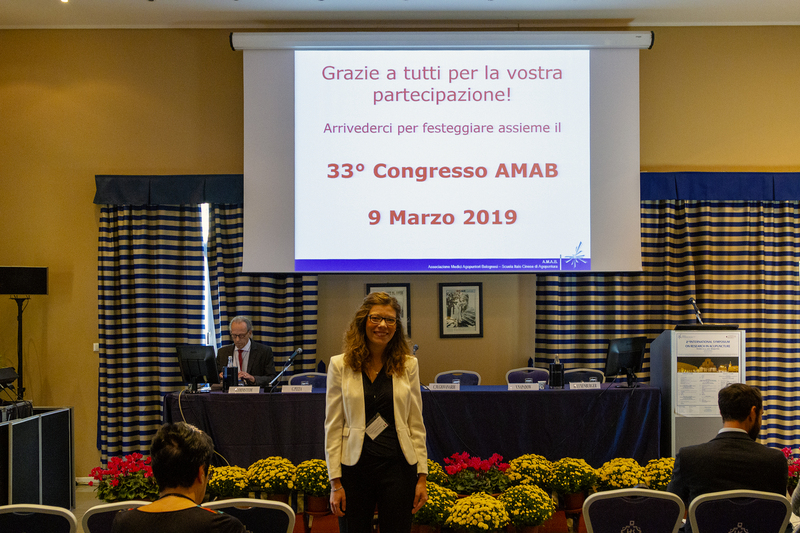 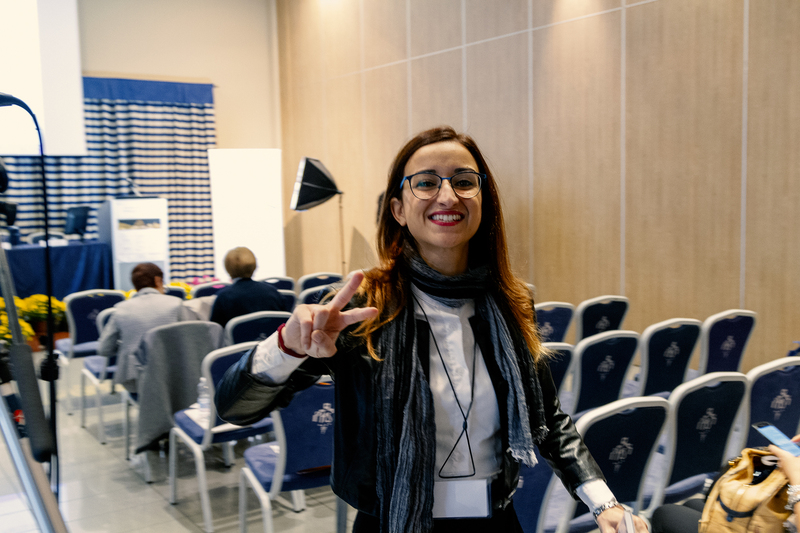 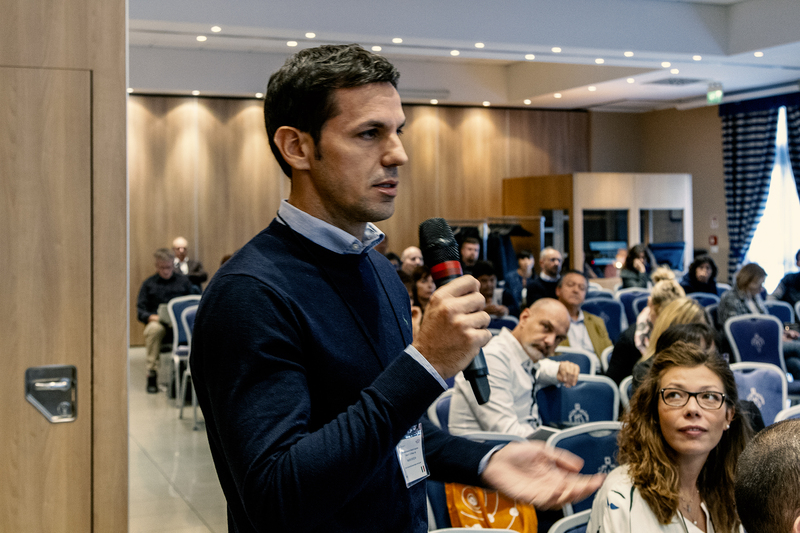 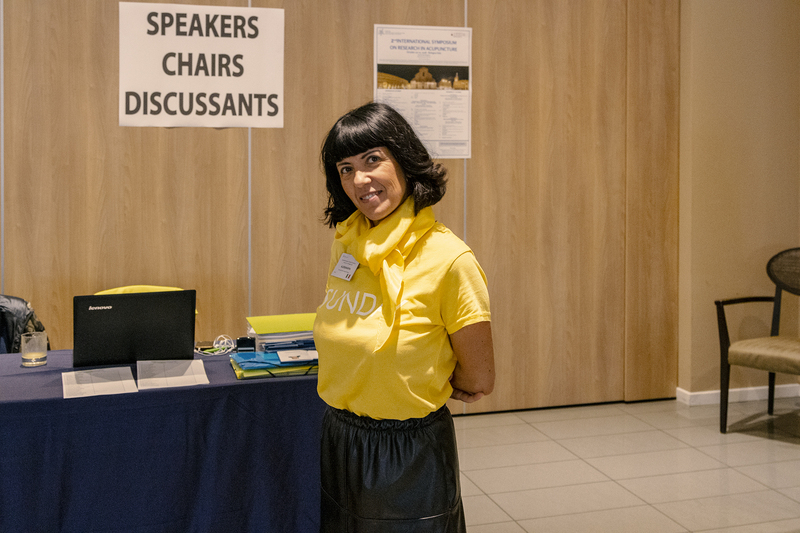 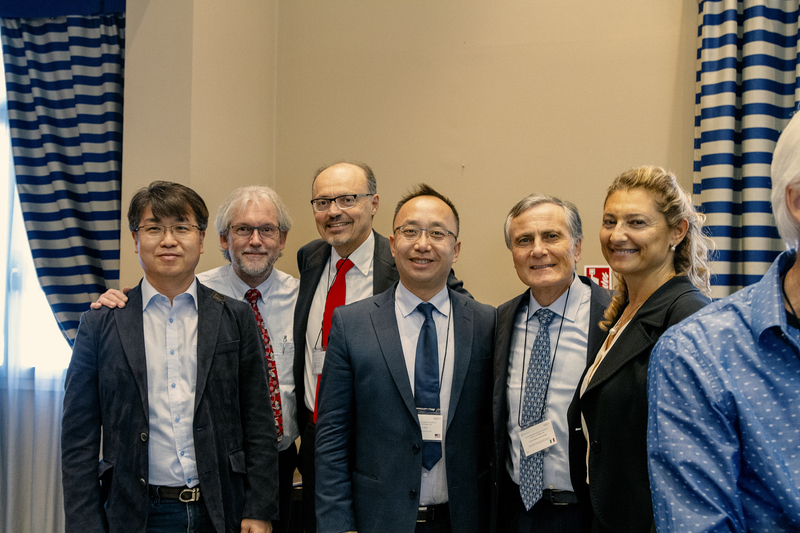 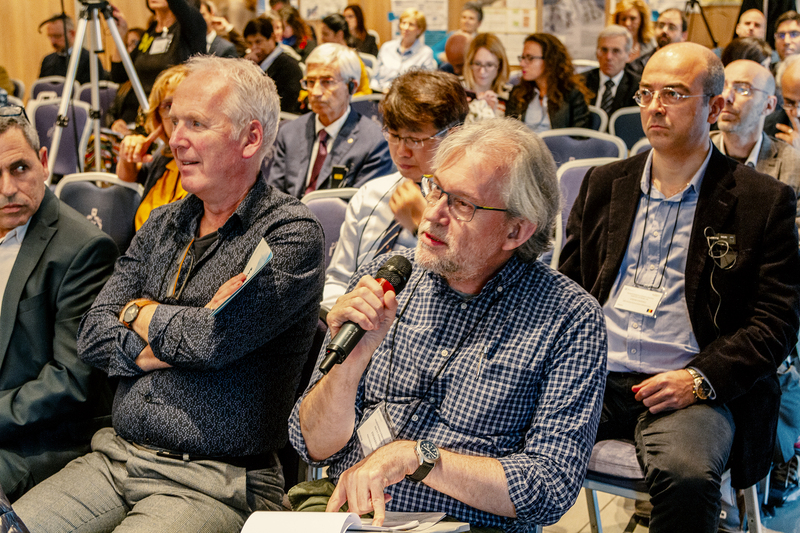 The first International Symposium on Research in Acupuncture, organized in Bologna in 2015, gathered together more than 200 physicians and researchers coming from over 14 nations. 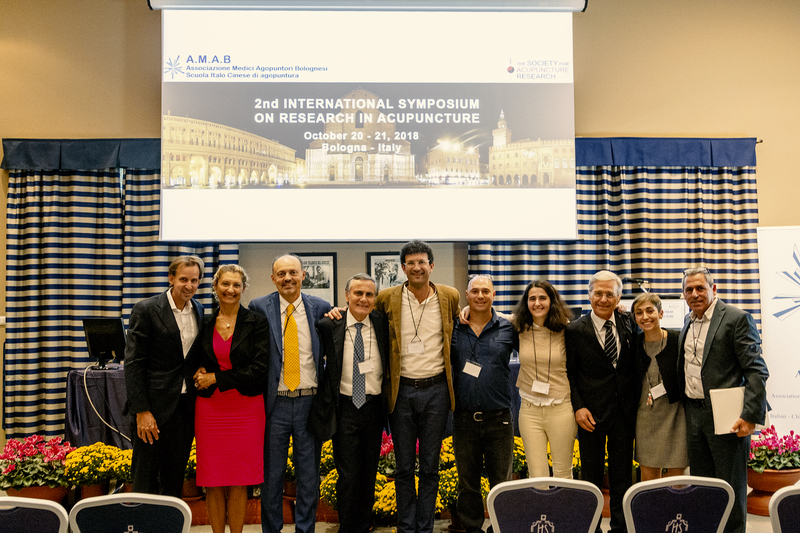 It was successful for a number of reasons, but most importantly because of the increasing interest in the integration of acupuncture with conventional biomedical treatments, as informed by an emerging research evidence base. 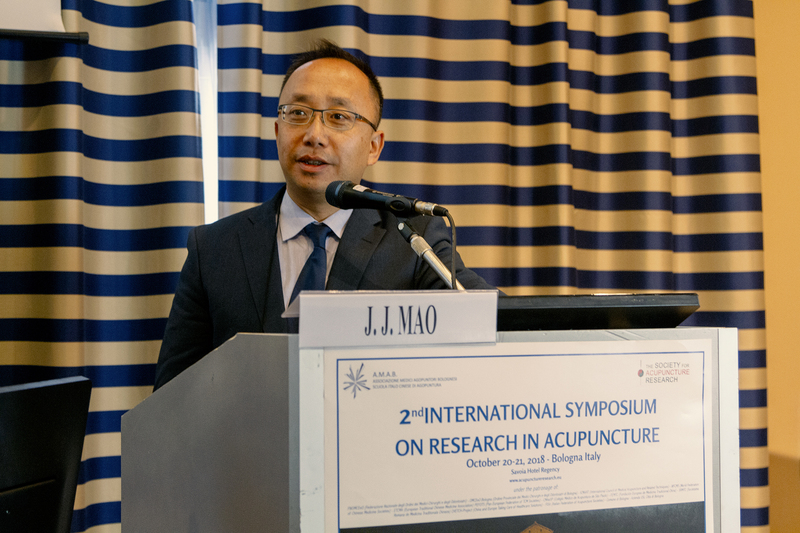 Many new research studies, in fact, have been published in the last years, evaluating the mechanisms of action underlying acupuncture effects, and clinical trials of efficacy and effectiveness for different medical fields, as well as studies evaluating cost-effectiveness for acupuncture therapy. 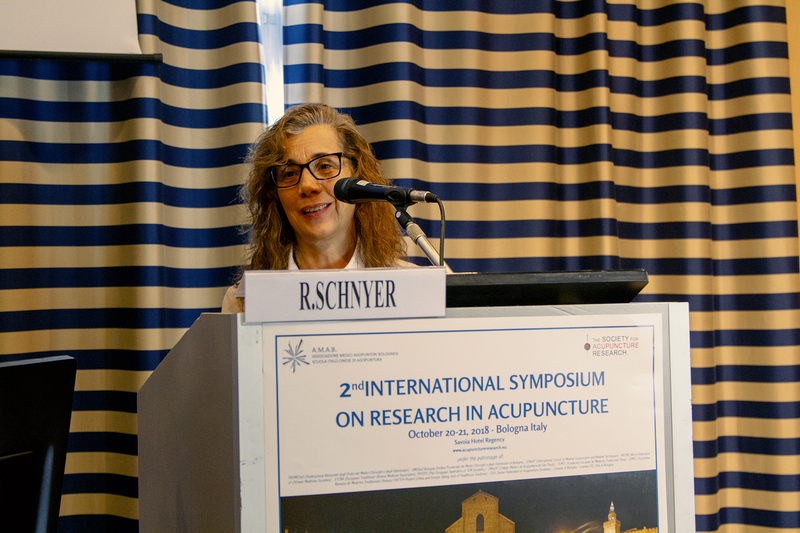 These research studies are now influencing public administrations in the decision of providing and covering acupuncture therapy in public and private healthcare systems. 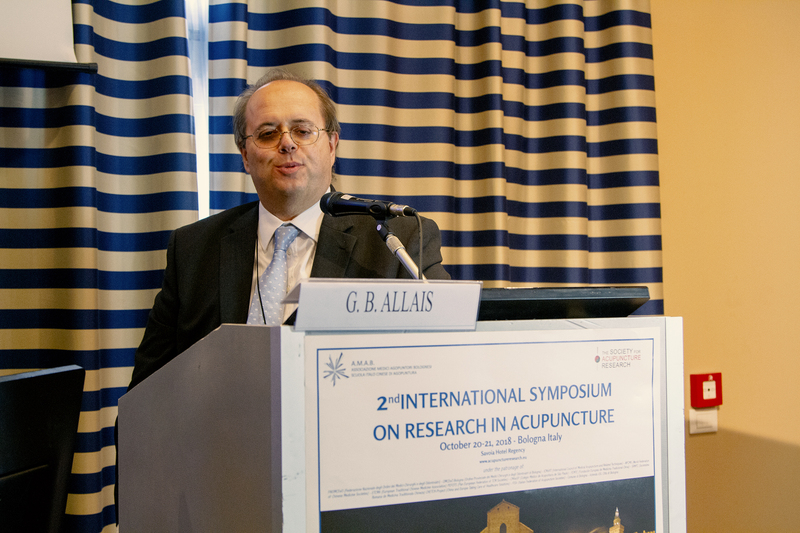 In this context, the Association of Medical Acupuncturists of Bologna (A.M.A.B.) 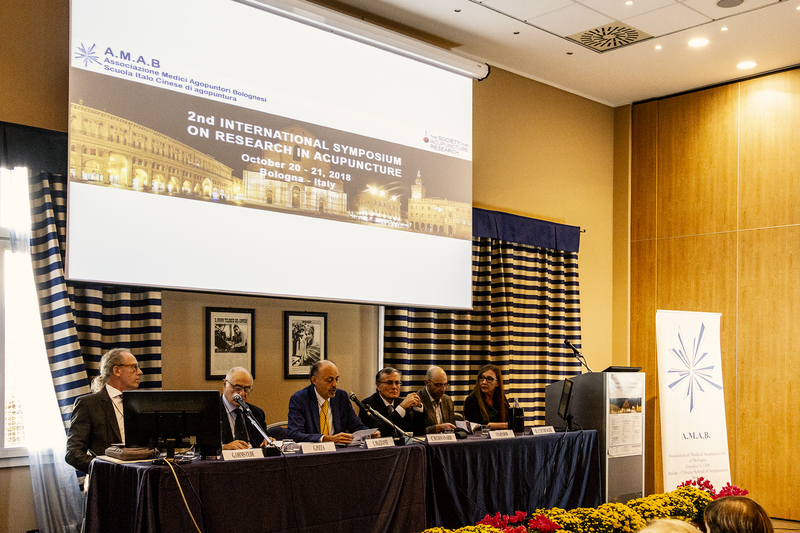 and the Society for Acupuncture Research (SAR) are organising the Second International Symposium on Research in Acupuncture, to be held on October 20th and 21st, 2018 in Bologna, Italy, at the Savoia Regency Hotel. 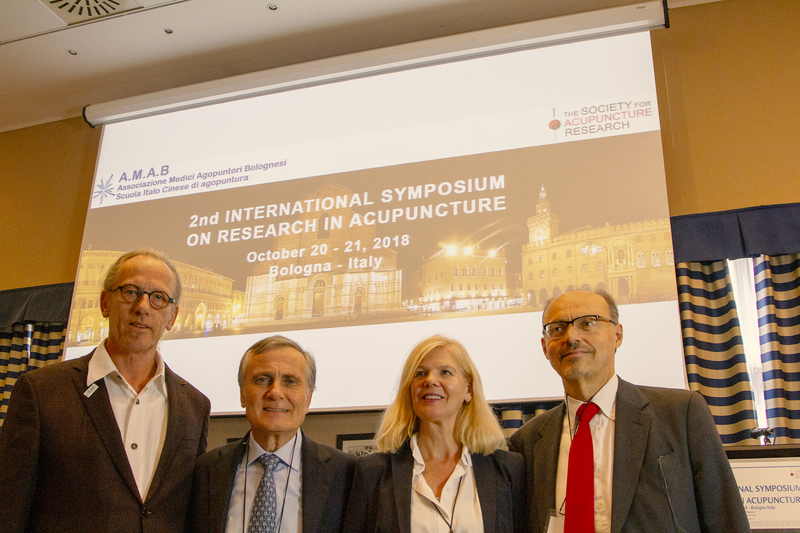 We will again, in Bologna, host many of the most recognized international authorities in the field of clinical and basic acupuncture research, with the final aim of providing updates and practical and authoritative insight into the most controversial aspects and issues concerning acupuncture research and its integration within healthcare systems. 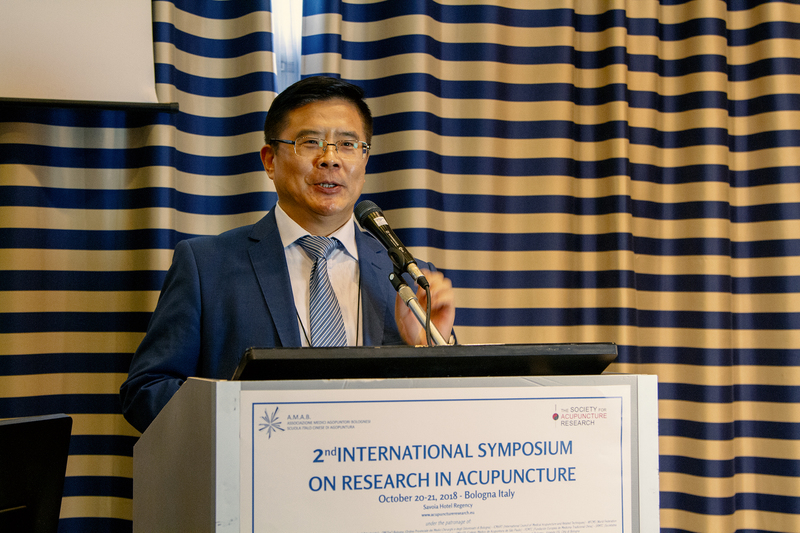 Anyone who is engaged in Acupuncture and Traditional Chinese Medicine, including working in education, research, clinical applications, health system, as well as other professional experts and scholars, can participate. 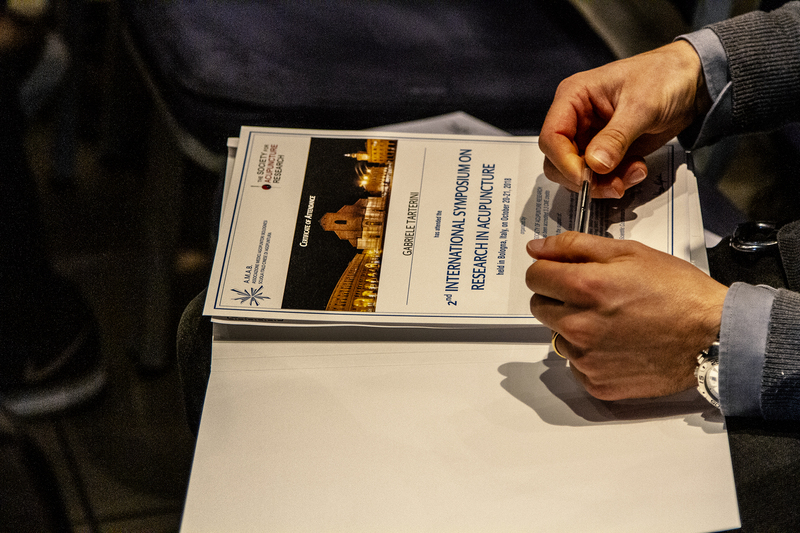 As it happened in 2015, young researchers will be given the opportunity of submitting posters to present their research; posters provide the opportunity for researchers to get feedback on early-stage work, establish potential collaborations and discuss the burning issues in an informal manner with the larger community; the best poster will be rewarded and the author will have the chance to present their work to authoritative senior researchers and audience. 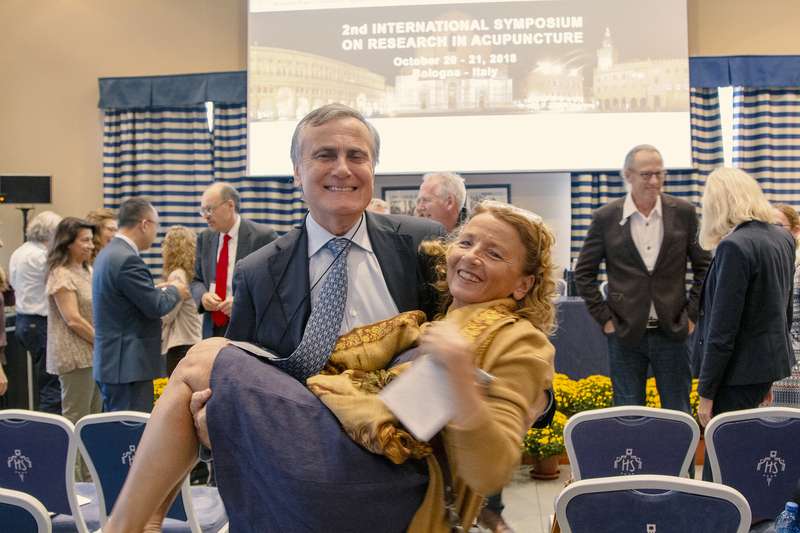 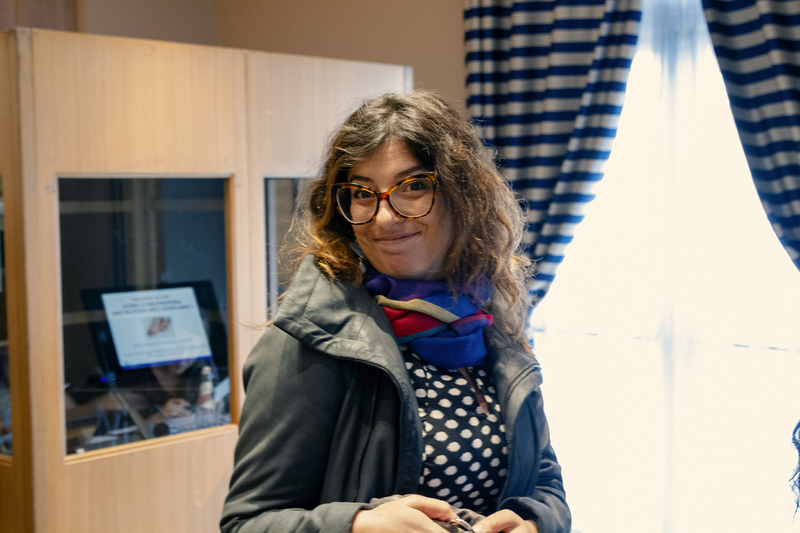 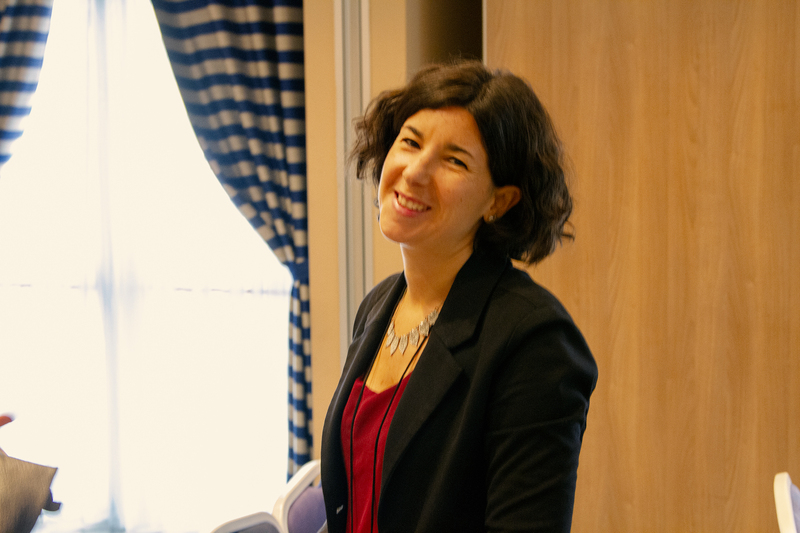 Looking forward to meeting you in Bologna! 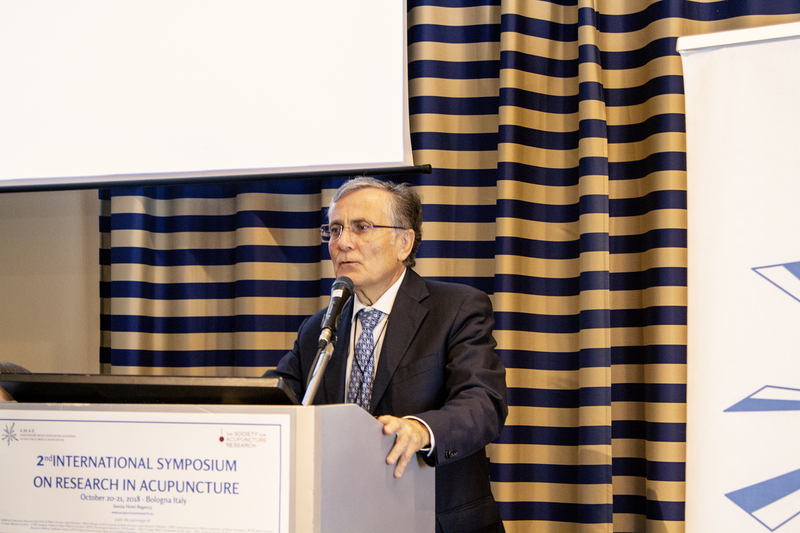 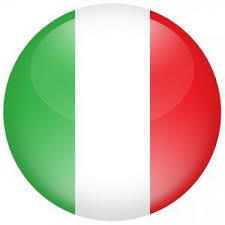 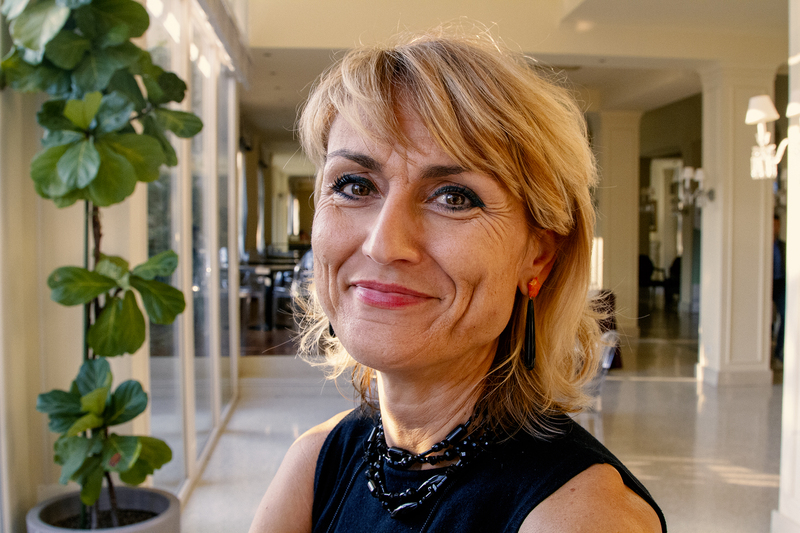 The following is a letter written by Dr. Giovanardi, President of the Italian Federation of Acupuncture Societies. 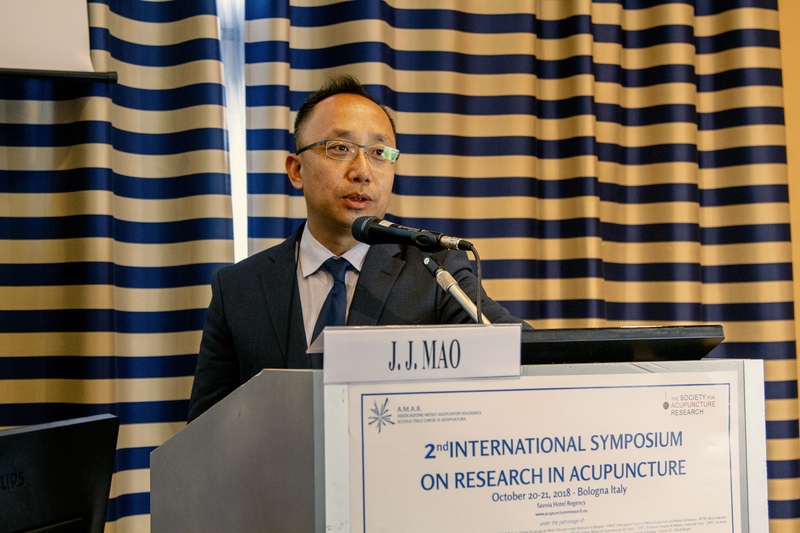 This was submitted to the editor of the Journal of the American Medical Association (JAMA) and the authors of the study on IVF published in JAMA in May 2018 regarding acupuncture to support IVF therapy. 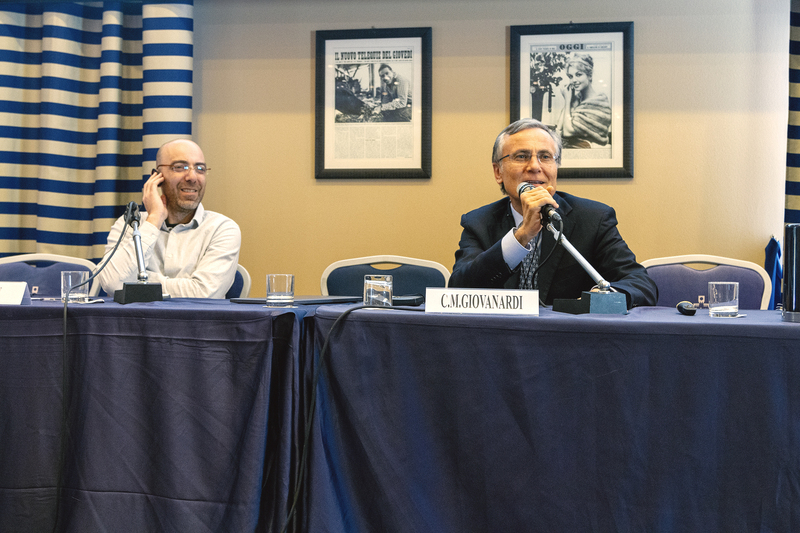 JAMA decided not to publish this saying they had received several letters in response. 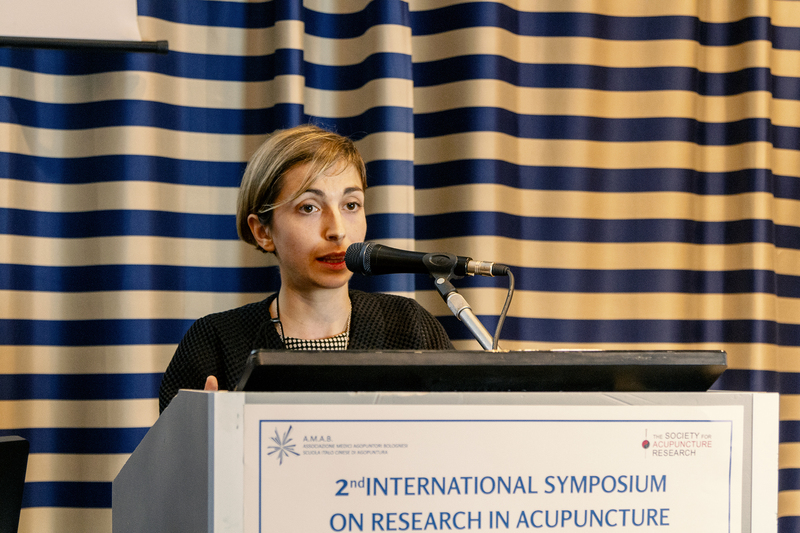 I have thoroughly read the article Effect of Acupuncture vs Sham Acupuncture on Live Births Among Women Undergoing In Vitro Fertilization by Caroline A. Smith et al. 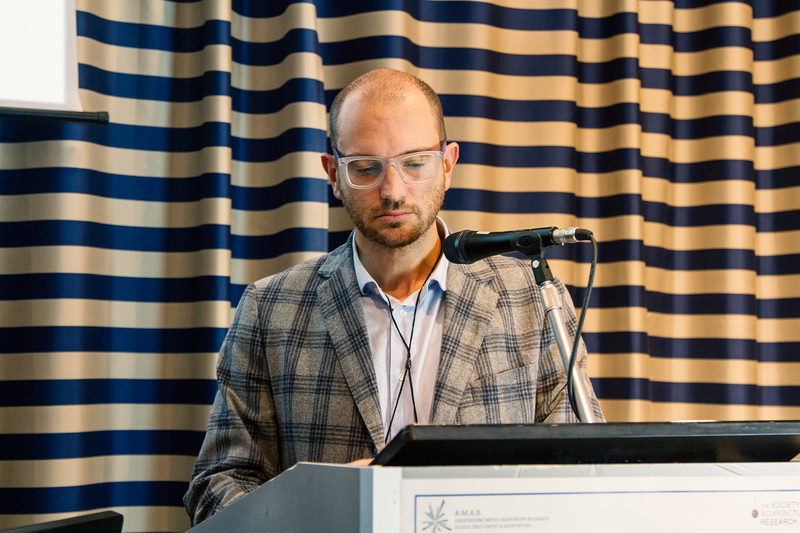 published by JAMA in May, 2018, and would like to make some observations. 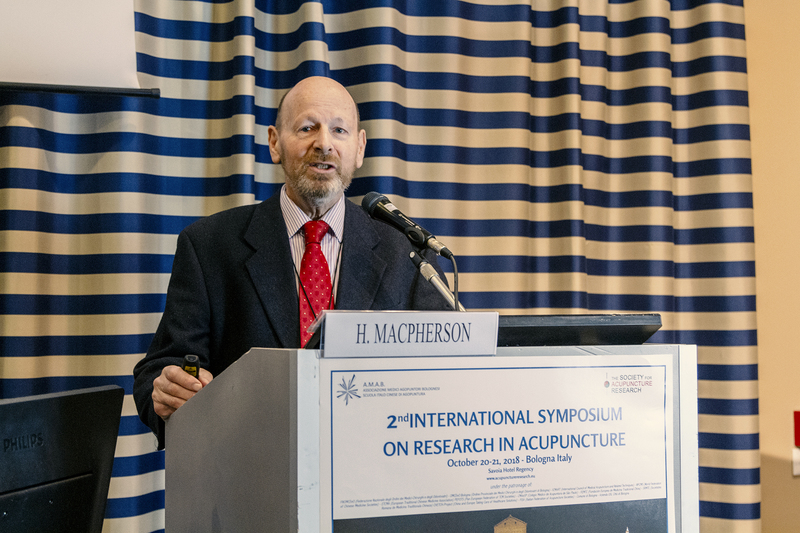 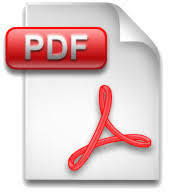 The authors themselves identify five limitations to their study; however, in spite of them, they reach a definite and clearly stated conclusion (‘These findings do not support the use of acupuncture when administered at the time of oviarian stimulation and embryo transfer to improve the rate of live births’) which leaves no doubt as to the total inefficacy of acupuncture to improve birth outcomes among women undergoing IVF. 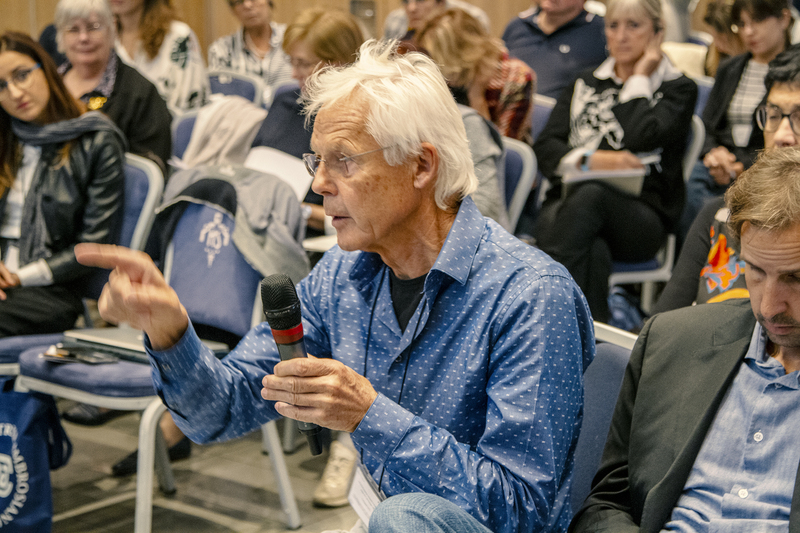 Such a strong statement, therefore, is being supported by a trial, the limitations of which have been identified but not overcome. 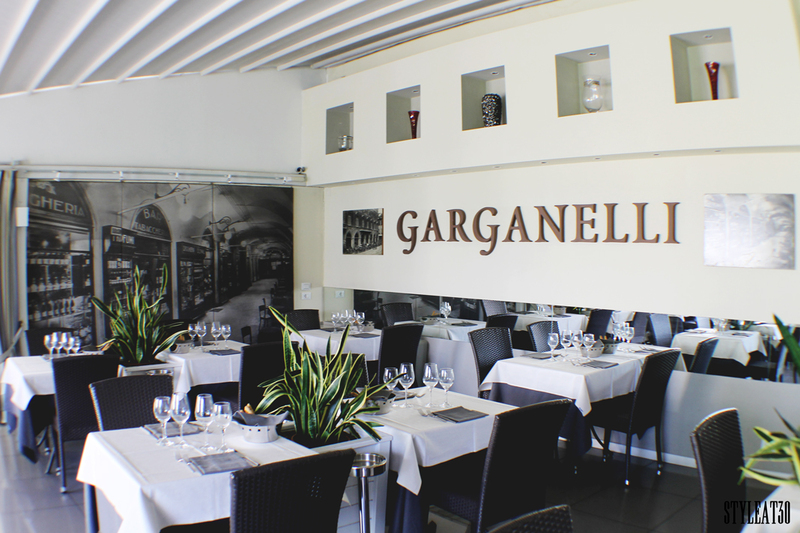 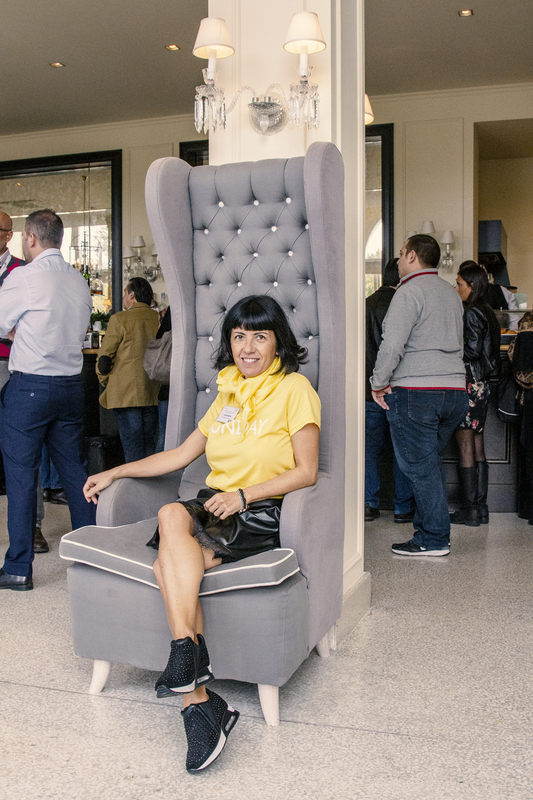 Our Gala Dinner will be held at the Garganelli Restaurant of the Symposium Venue, a restaurant which is deeply linked to the history of Bologna and is located in the park of the Savoy Regency Hotel. 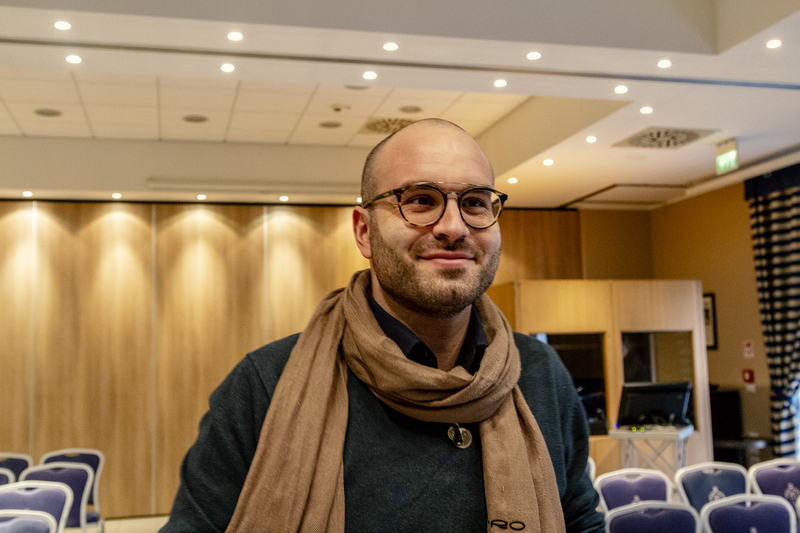 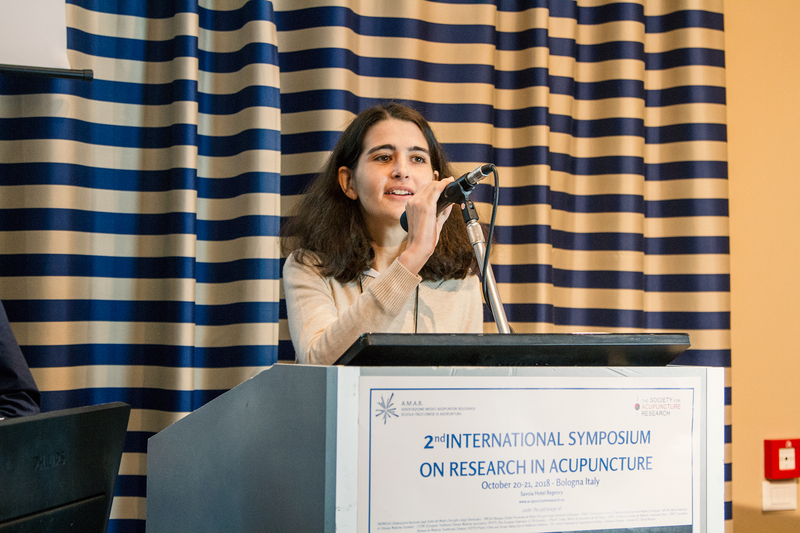 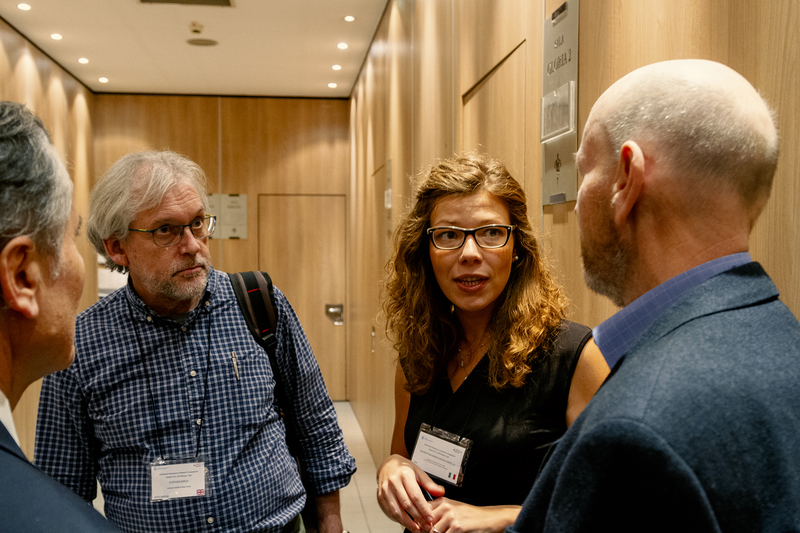 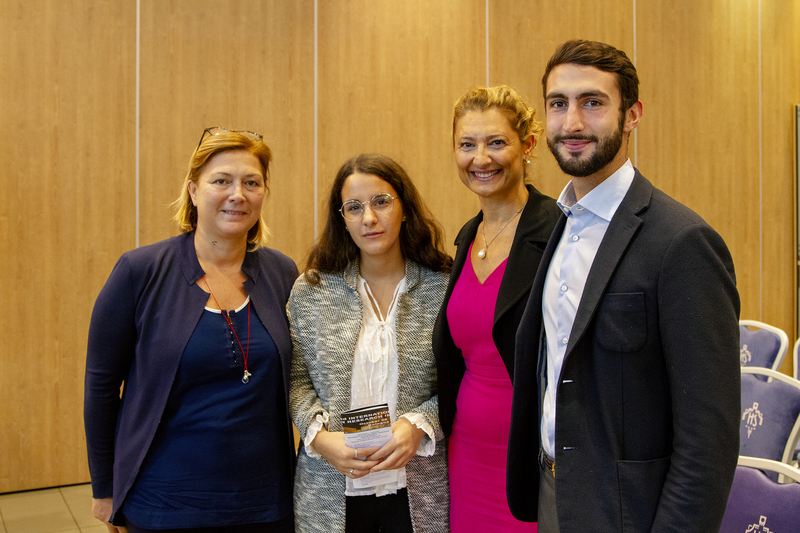 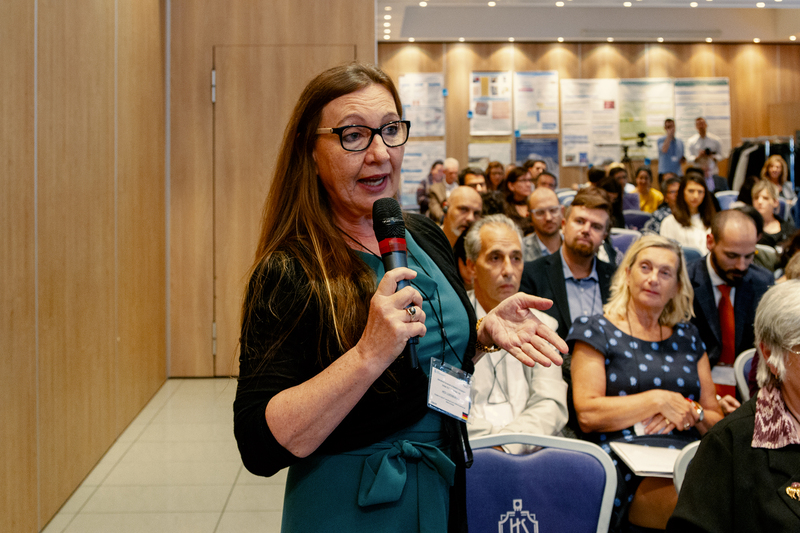 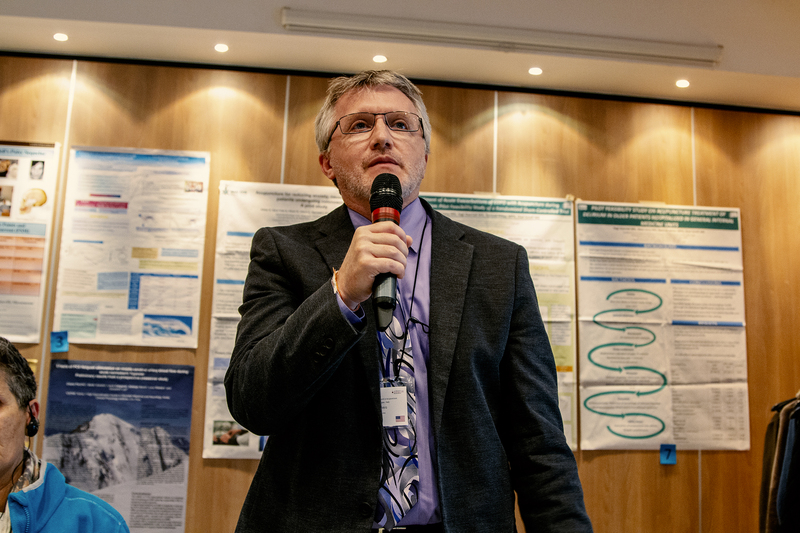 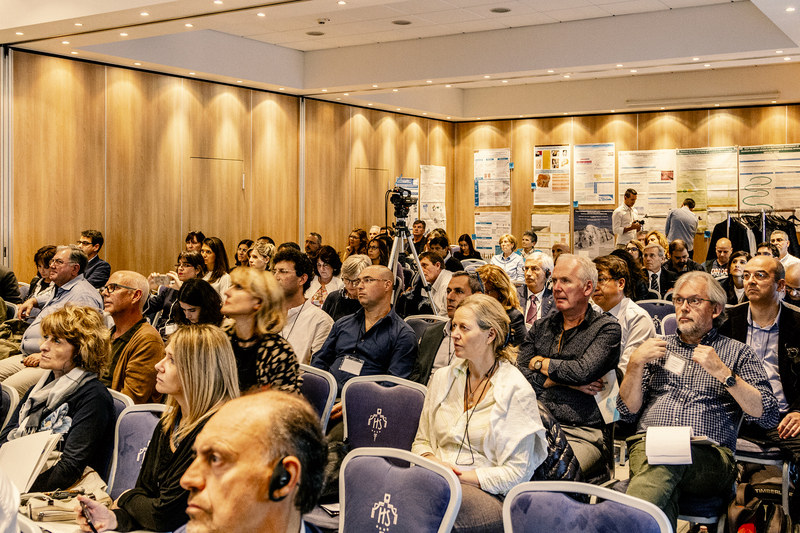 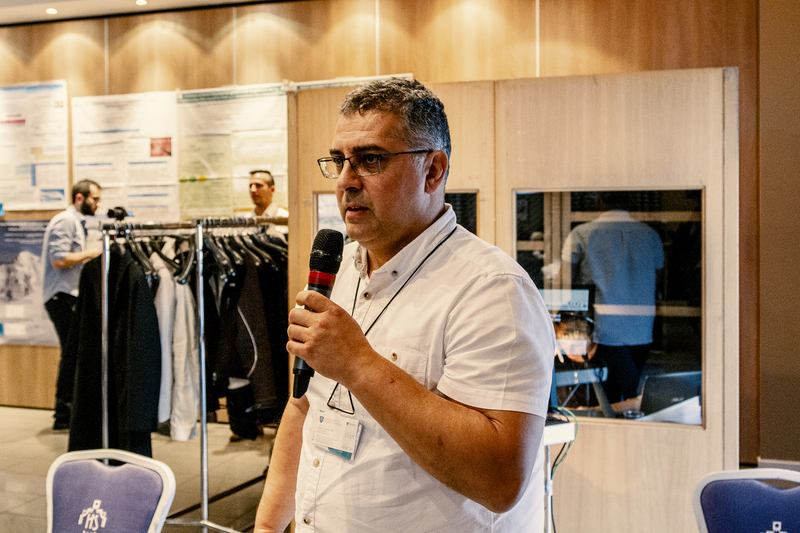 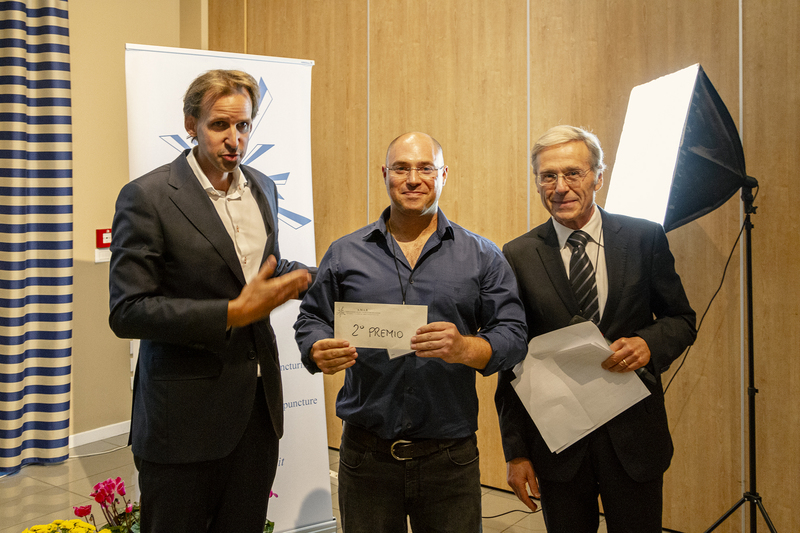 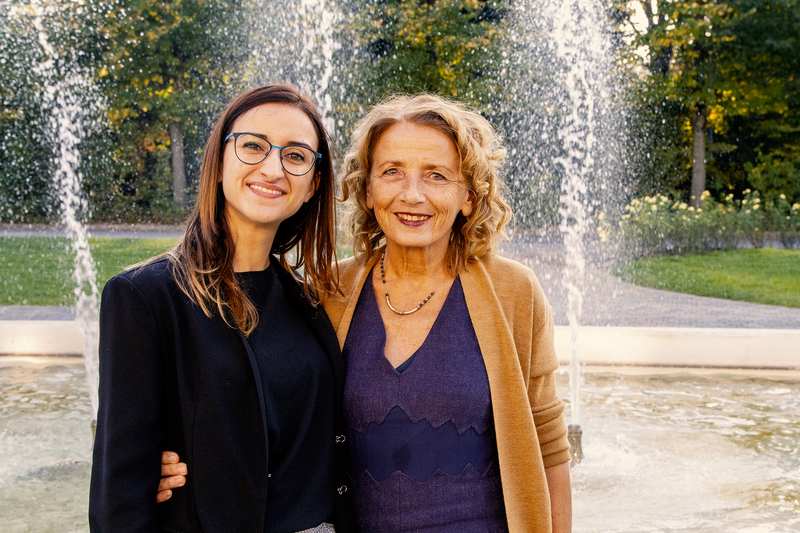 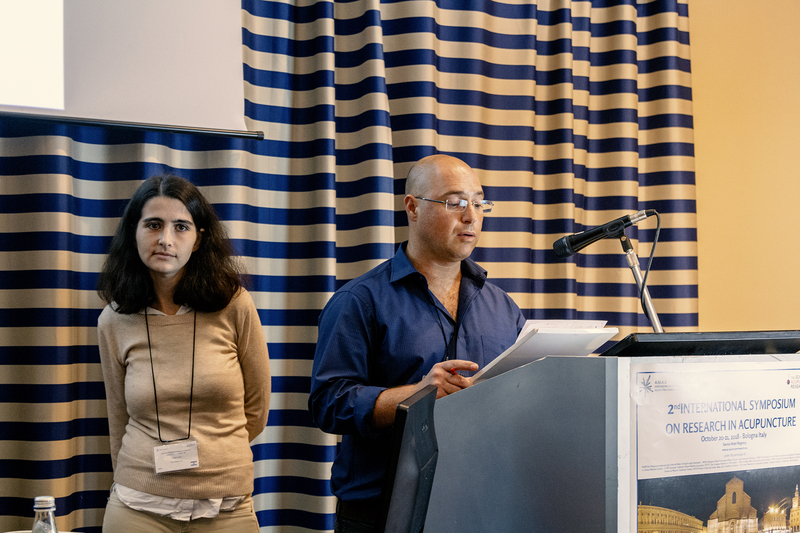 Poster submission at the International Symposium on Research in Acupuncture offers young researchers the chance to present their work to authoritative senior researchers and international audience. 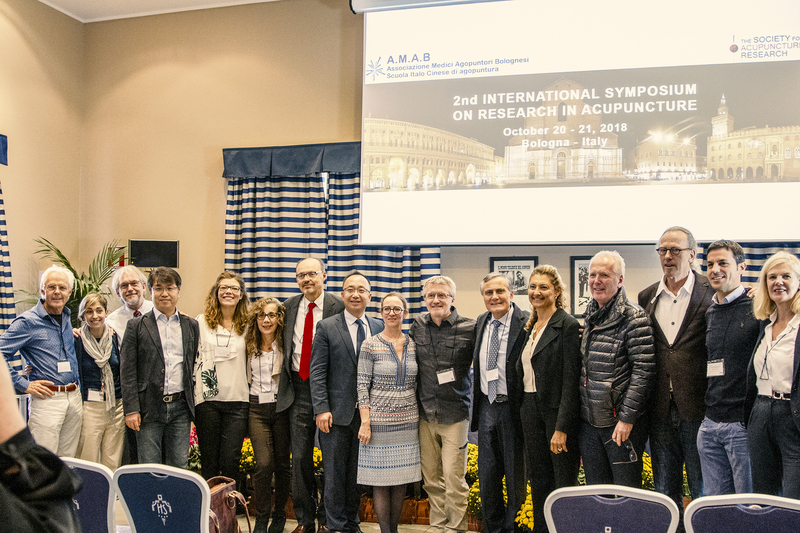 The Poster Session is open to medical students, medical doctors, scientists and clinical researchers interested in acupuncture. 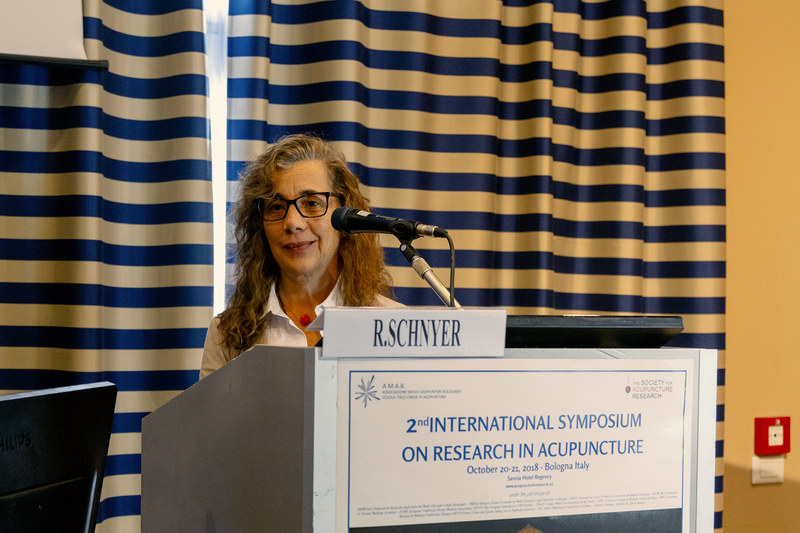 Co-President of the Society for Acupuncture Research. 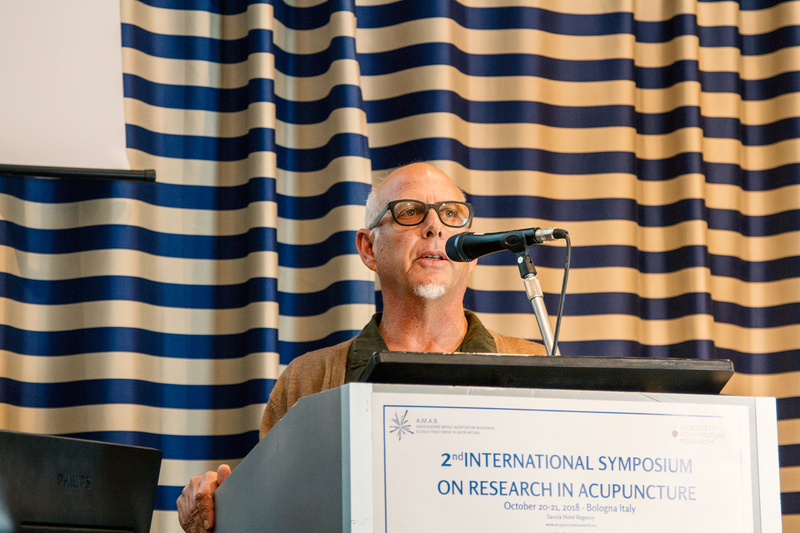 He received an MS in acupuncture and oriental medicine from Southwest Acupuncture College, Santa Fe in 1999. 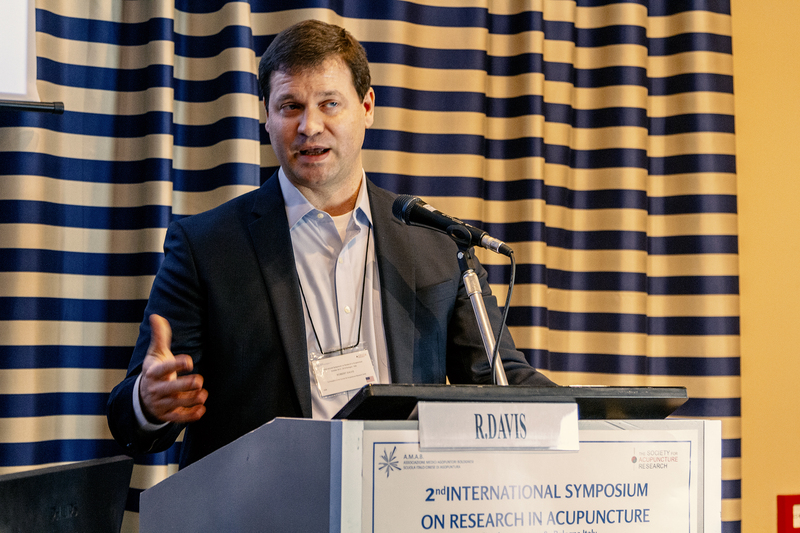 He is board certified in acupuncture and Chinese herbal medicine and maintains a clinical practice in South Burlington, Vermont. 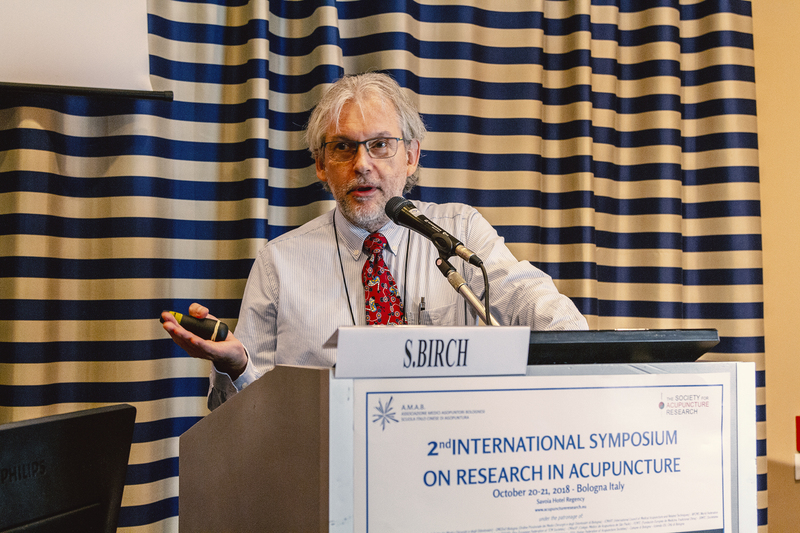 He served as the President of the Vermont Association of Acupuncture and Oriental Medicine from 2001 – 2006.